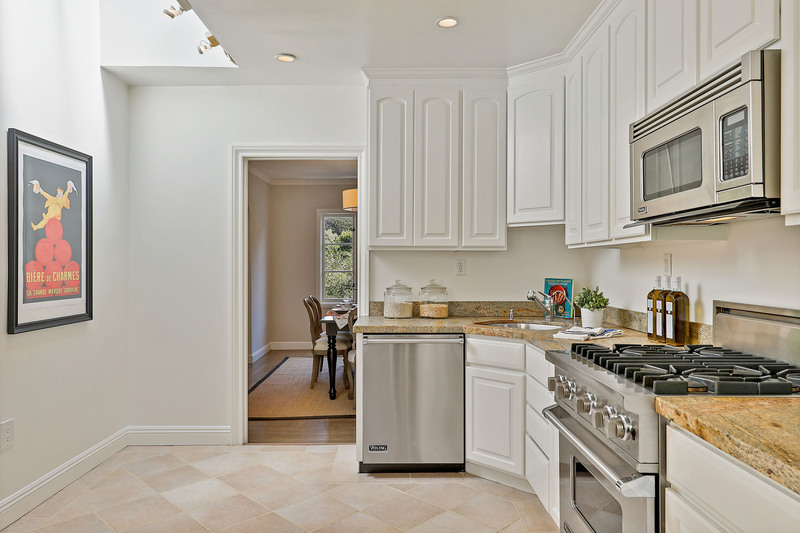 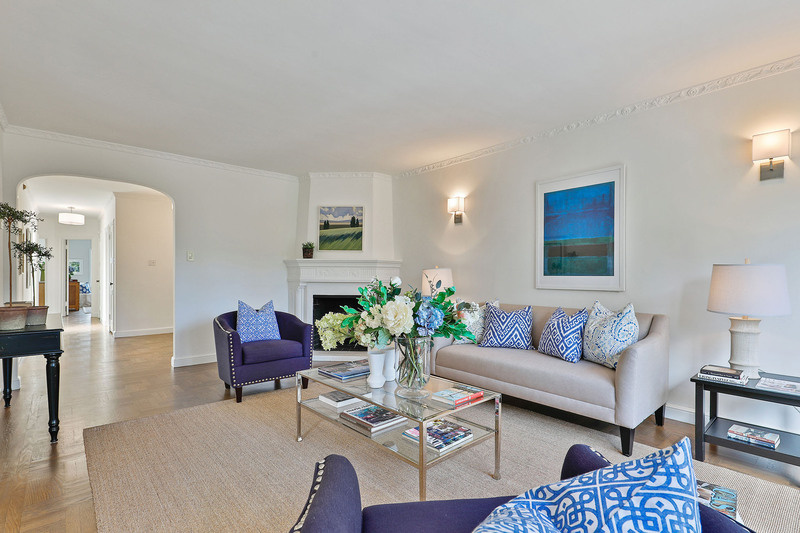 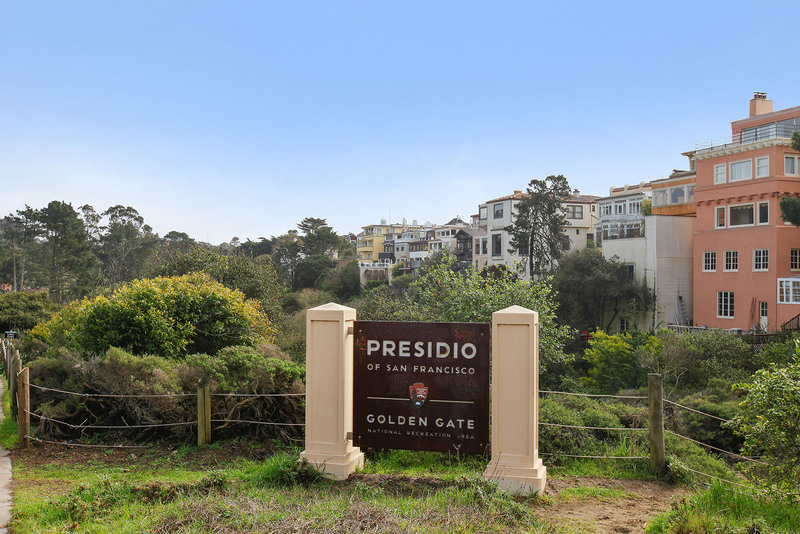 This luxurious top floor condominium flat is located North of Lake Street, just steps to The Presidio grounds! 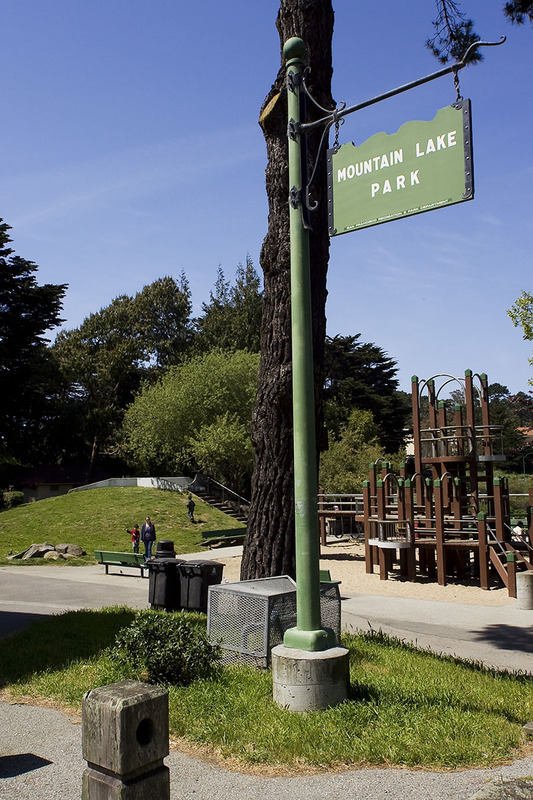 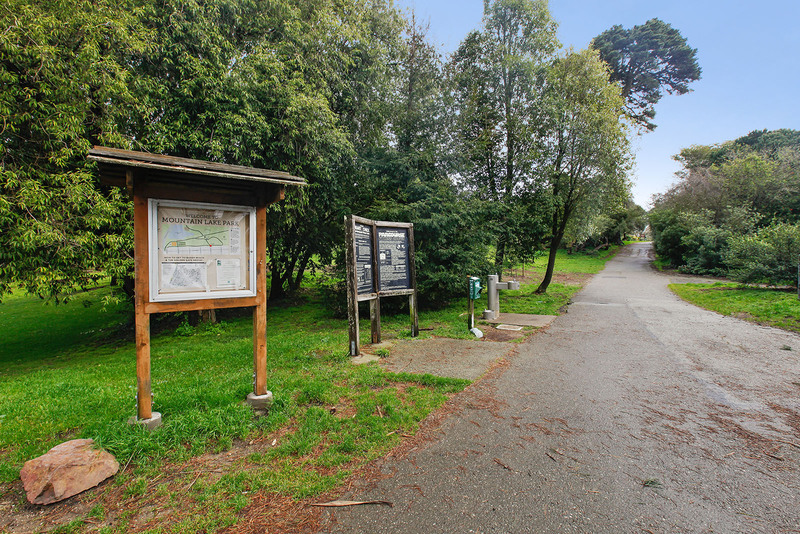 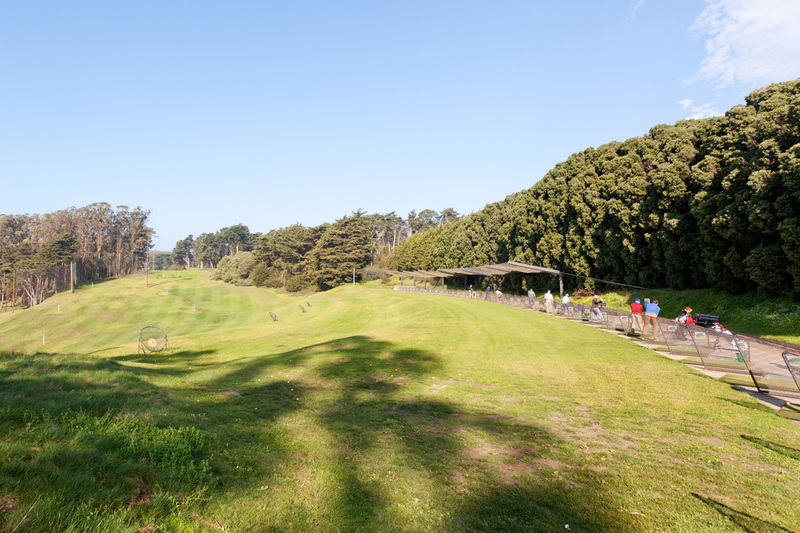 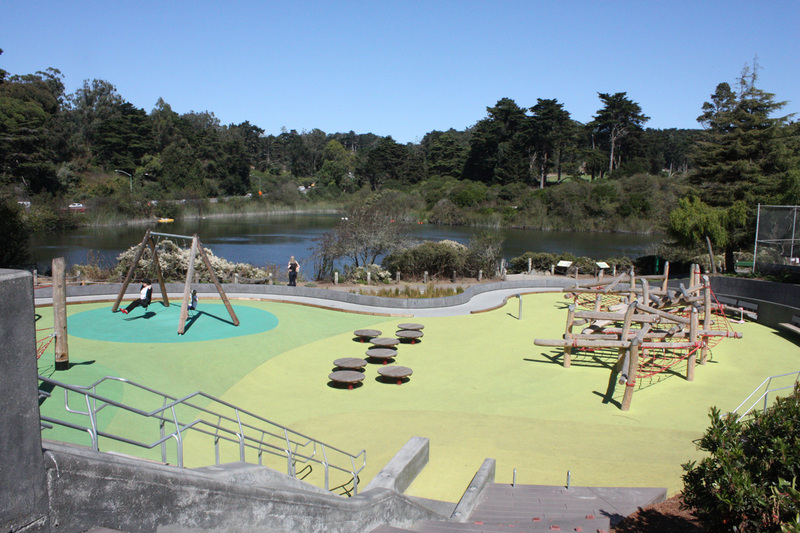 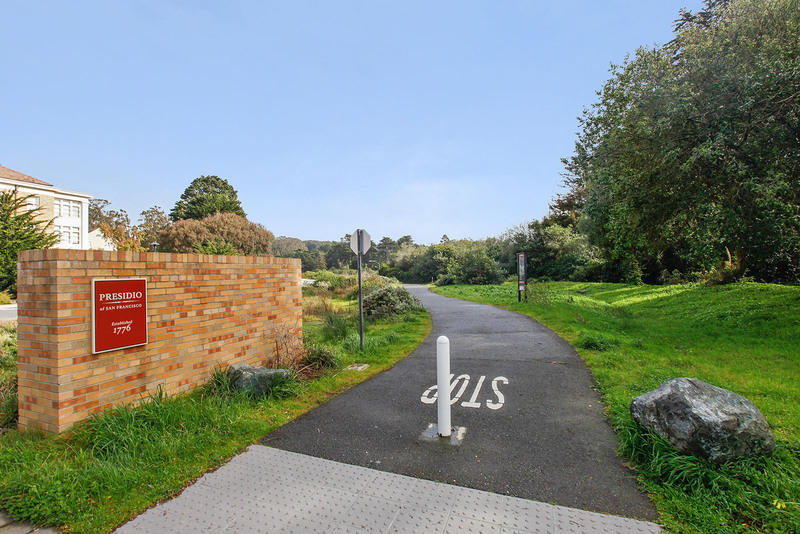 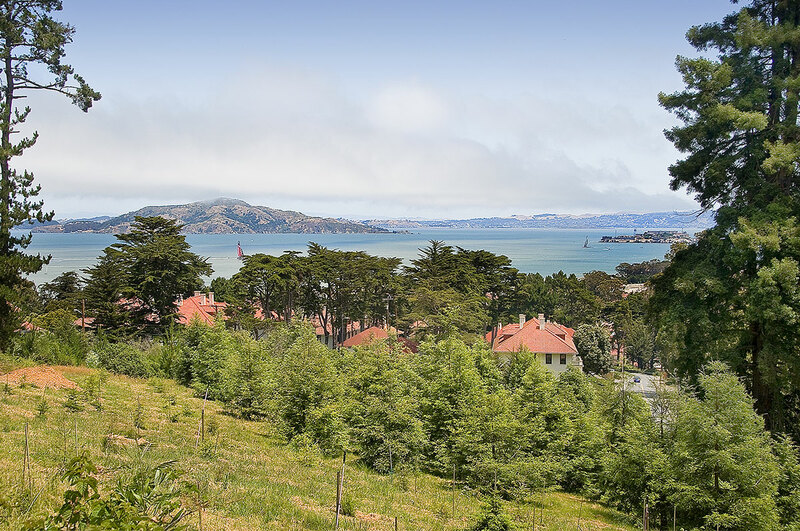 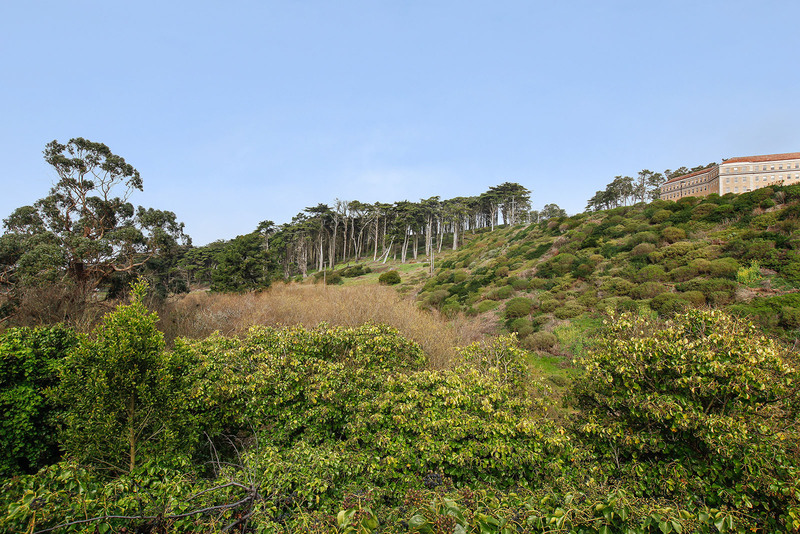 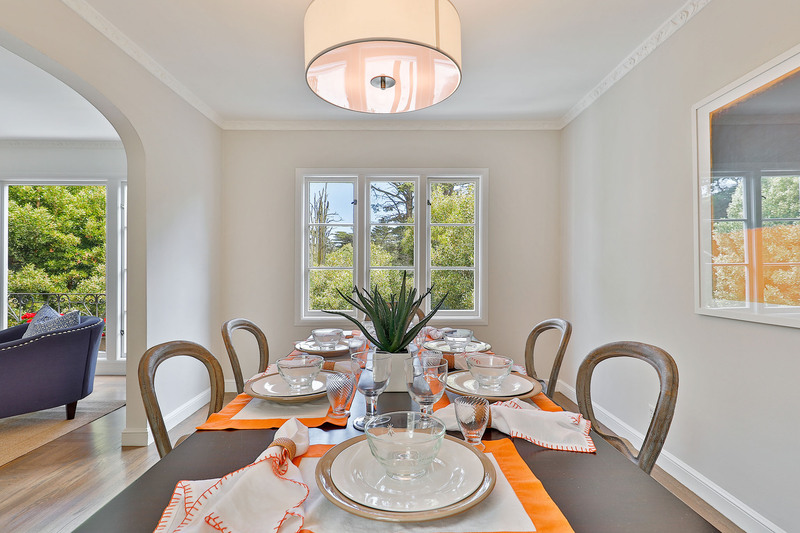 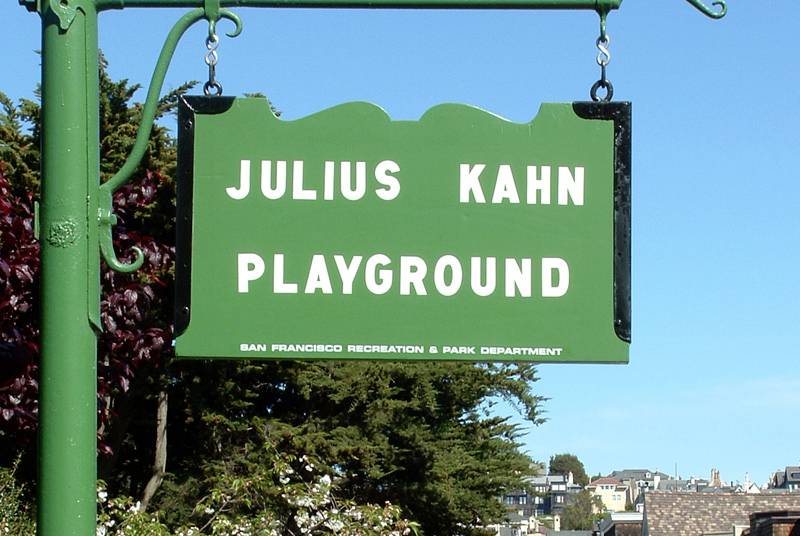 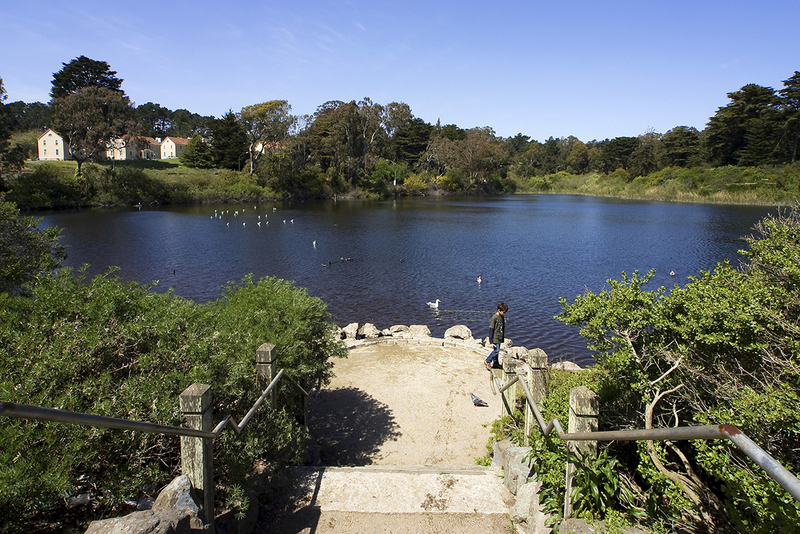 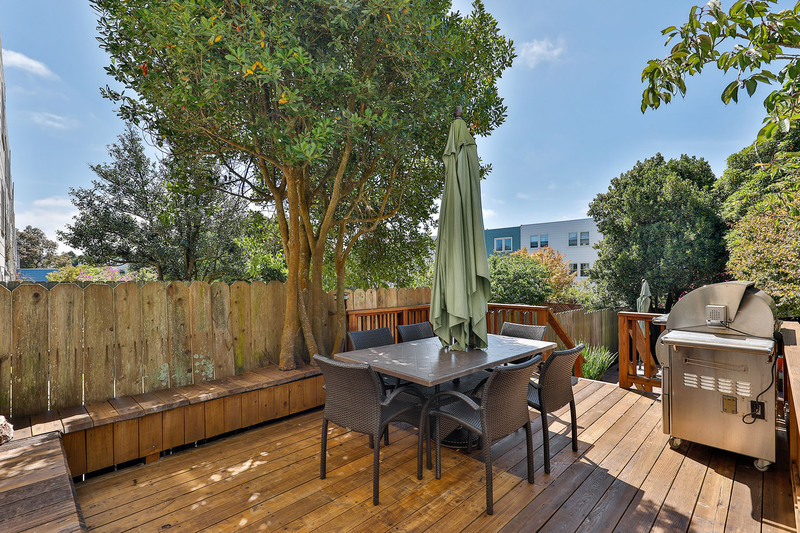 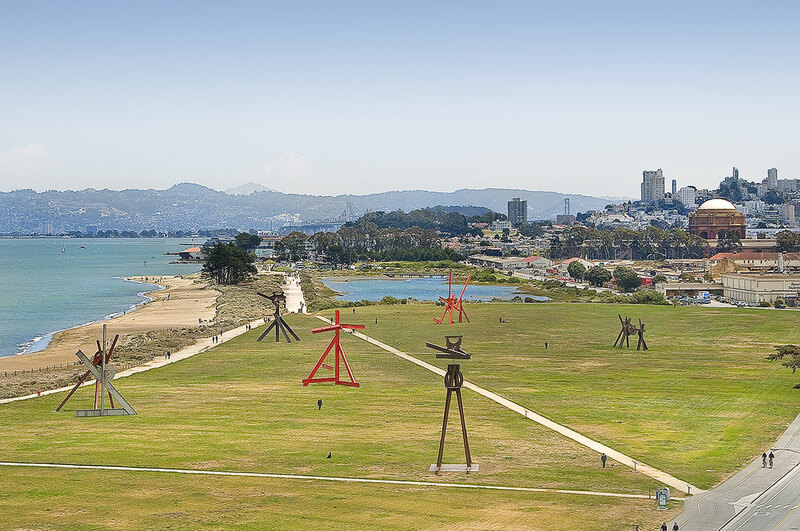 Enjoy miles of hiking trails, biking, open space, golf course, Mountain Lake, tennis courts, Julius Kahn playground, Baker Beach, Crissy Field and so much more! 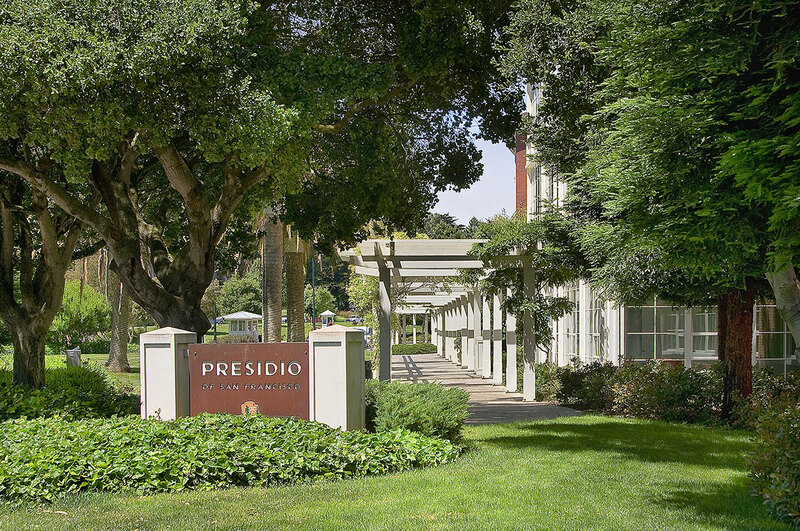 The Presdio even offers fine restaurants, museums, art events and two Inns. 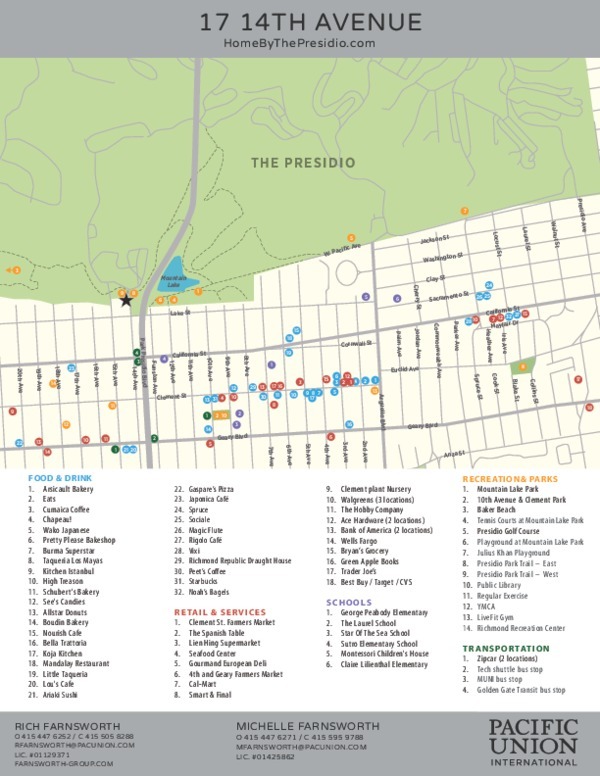 The free PresidoGo bus will take you throughout the Park, and to downtown San Francisco - including the new Transbay Terminal. 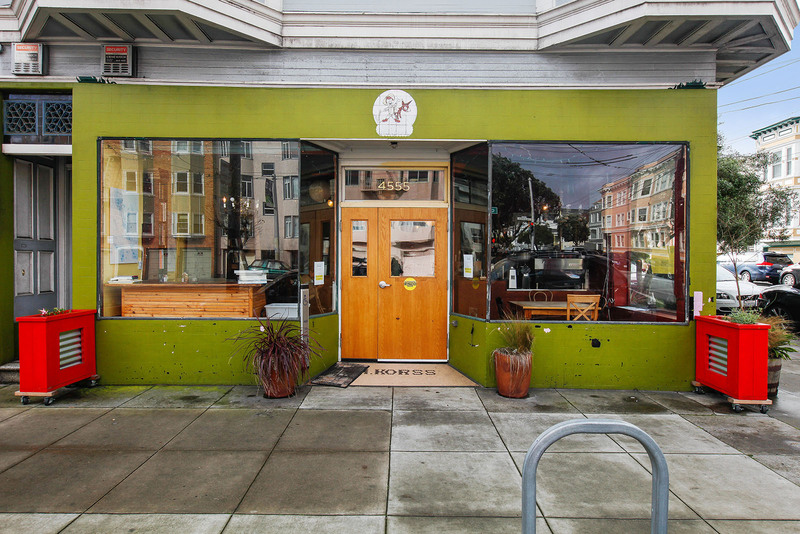 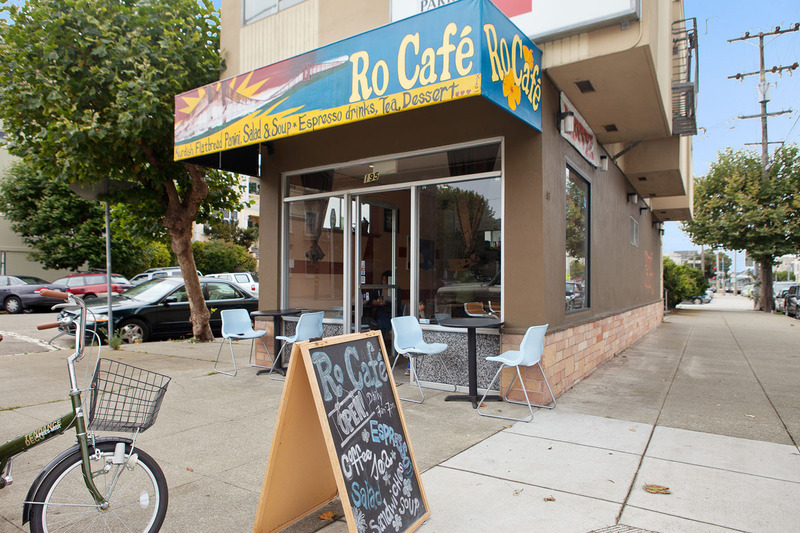 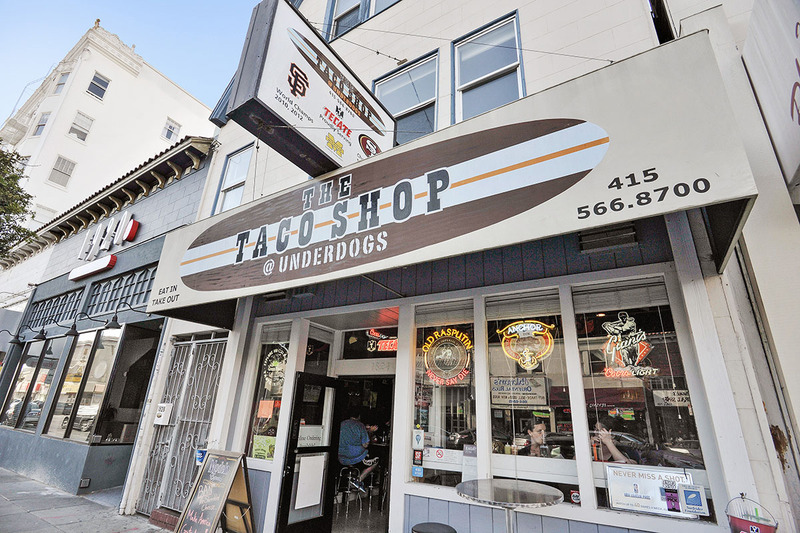 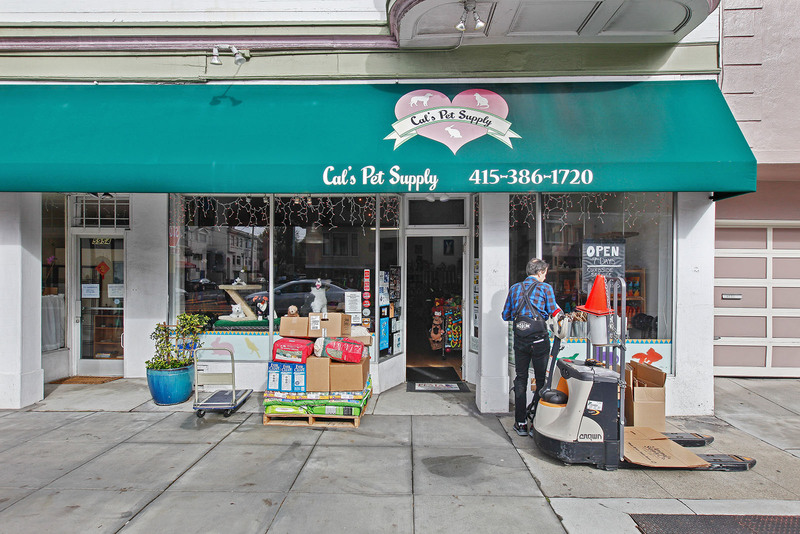 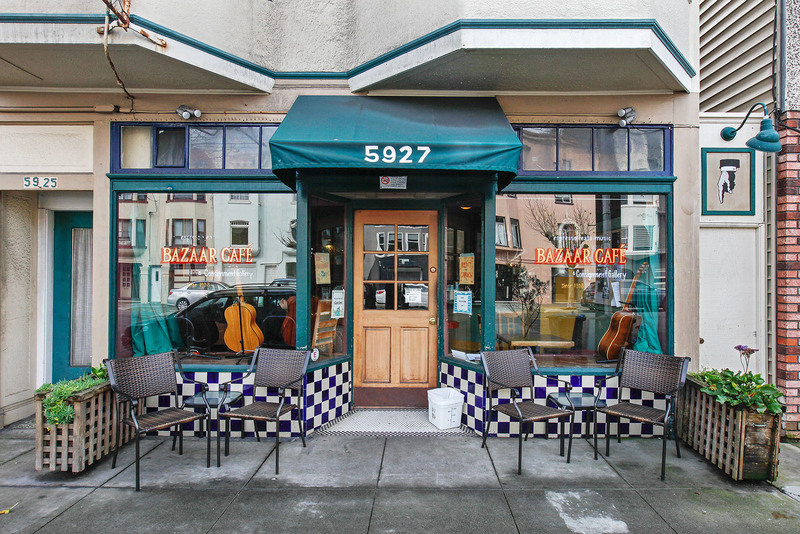 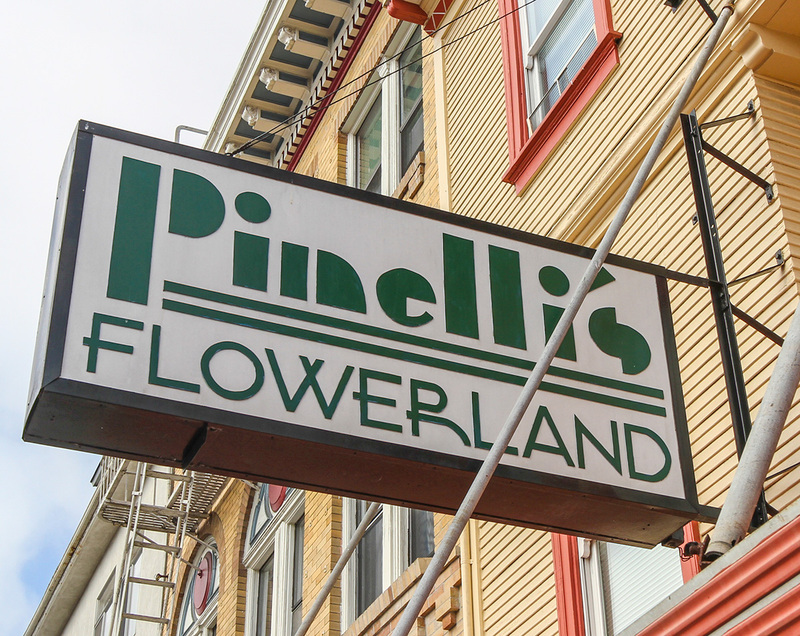 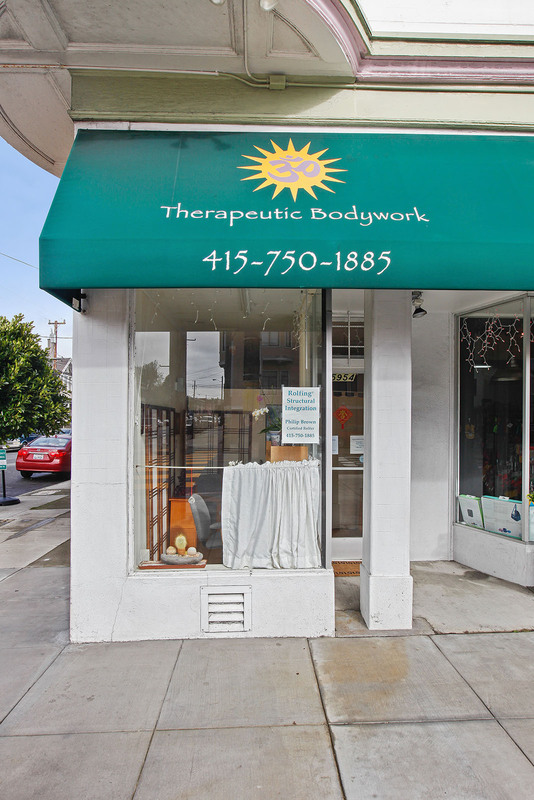 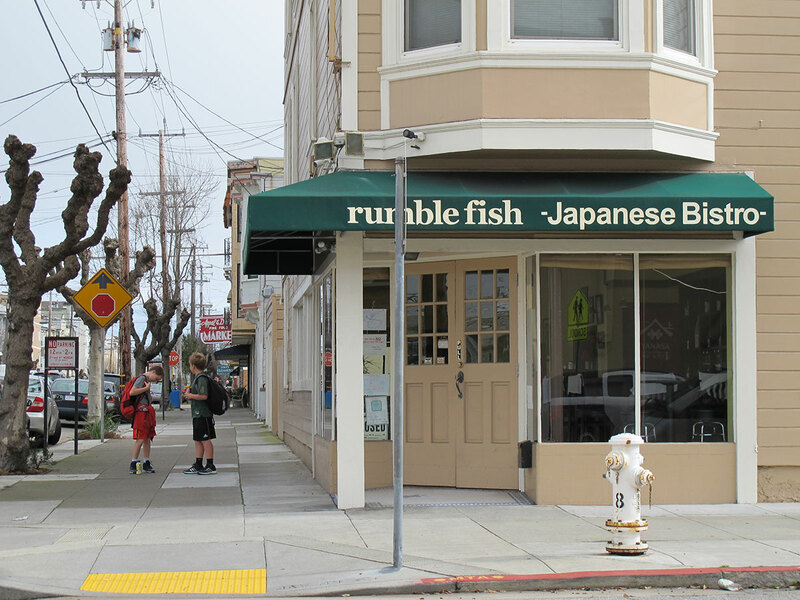 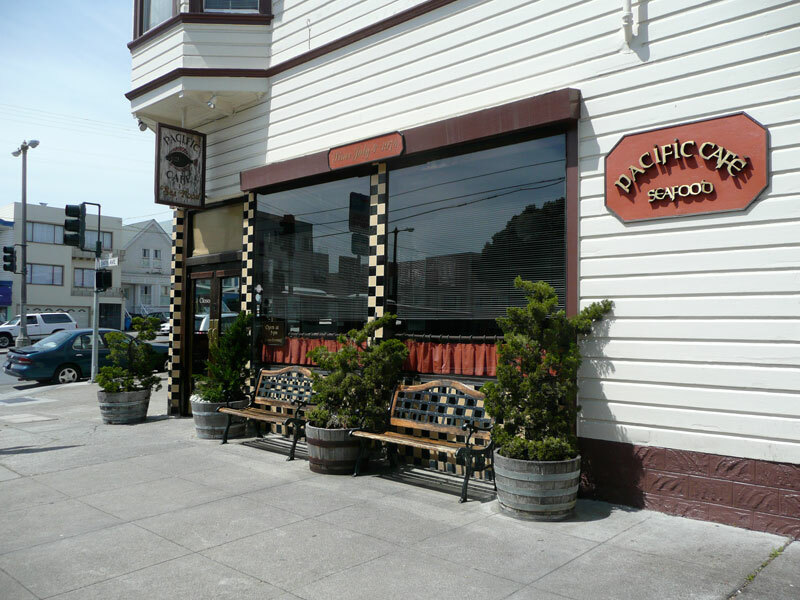 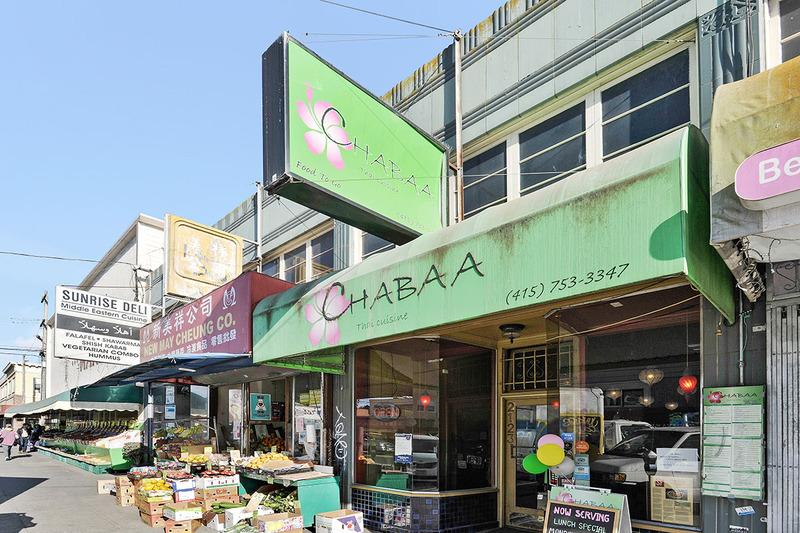 Enjoy this very walkable & bikeable location just a short stroll to resturants, retail & cafes on California Street, Clement Street and Laurel Village. 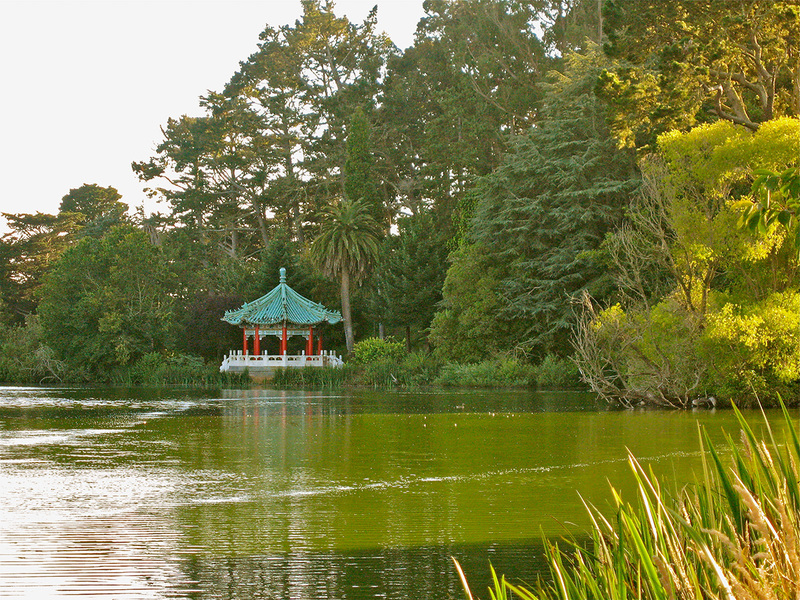 Even Golden Gate Park is less than 8 blocks away! 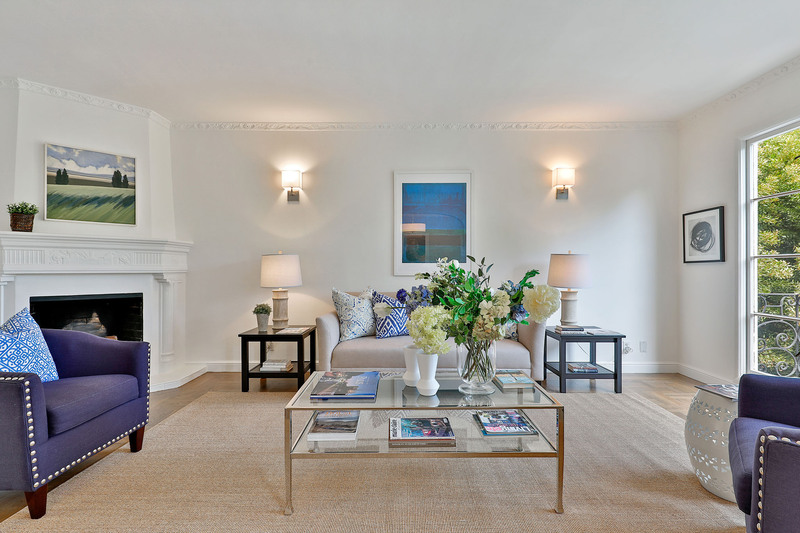 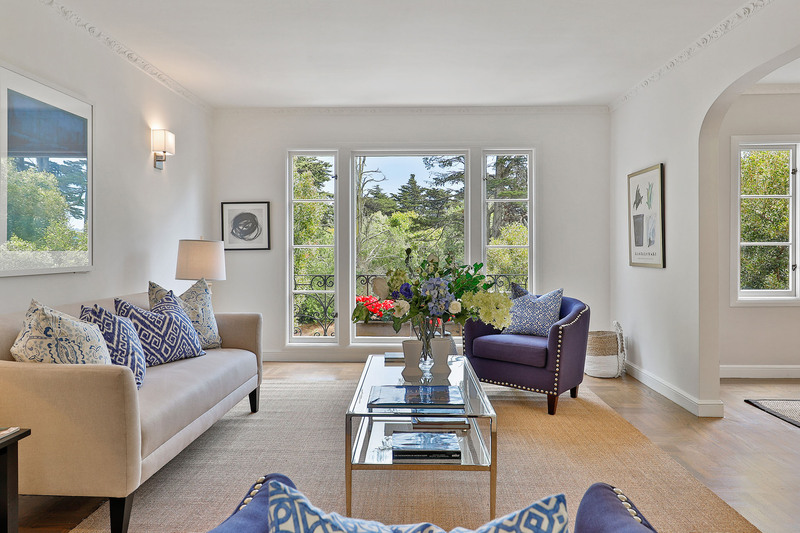 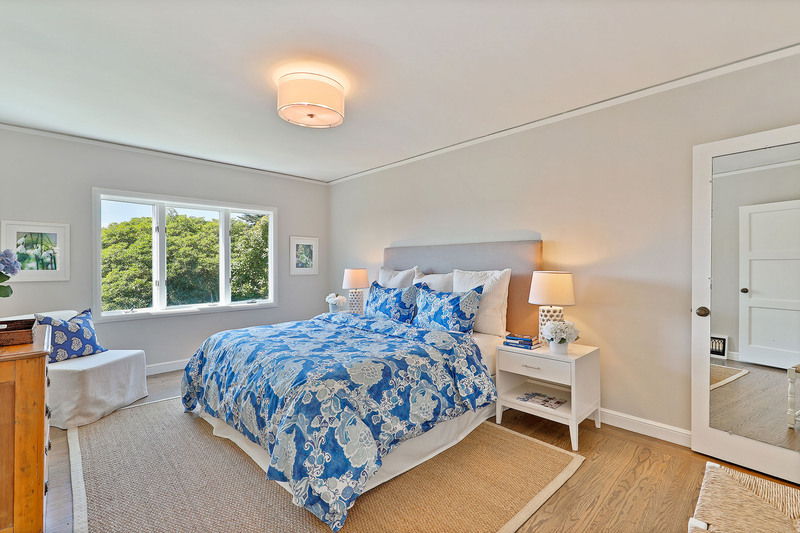 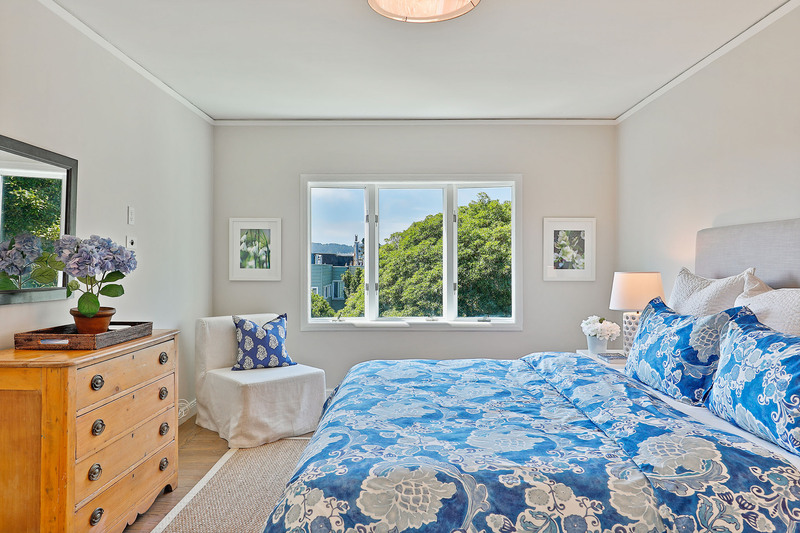 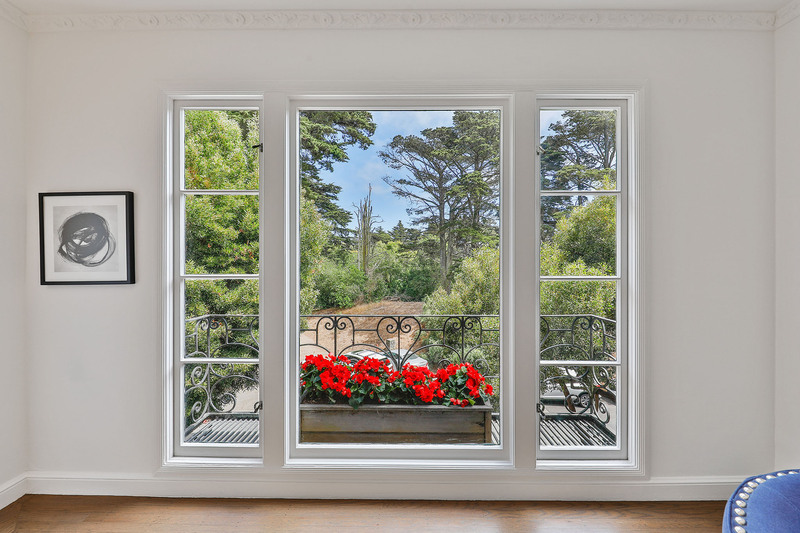 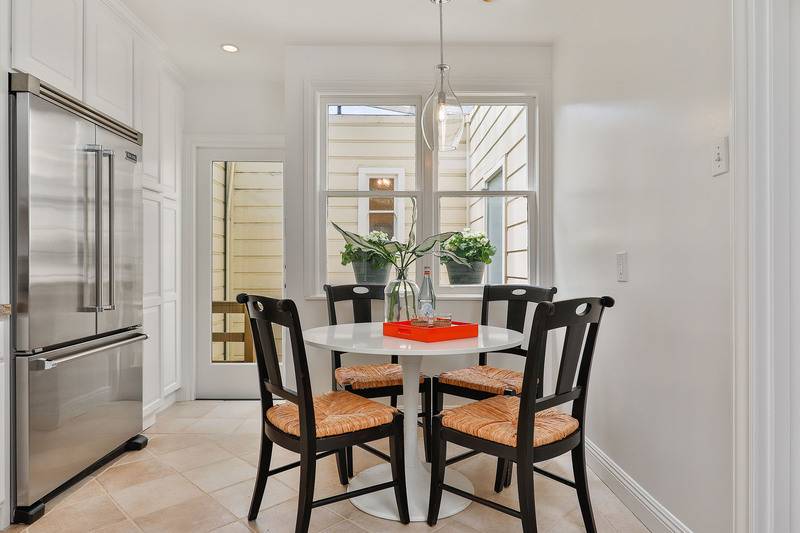 Boasting beautiful architecture throughout, 15 - 17 14th Avenue was built circa 1940 by Henry Horn, a quality San Francisco builder, owner of Castle Building Company, leader of the Office of Price Administration during World War II, & San Francisco Realtor. 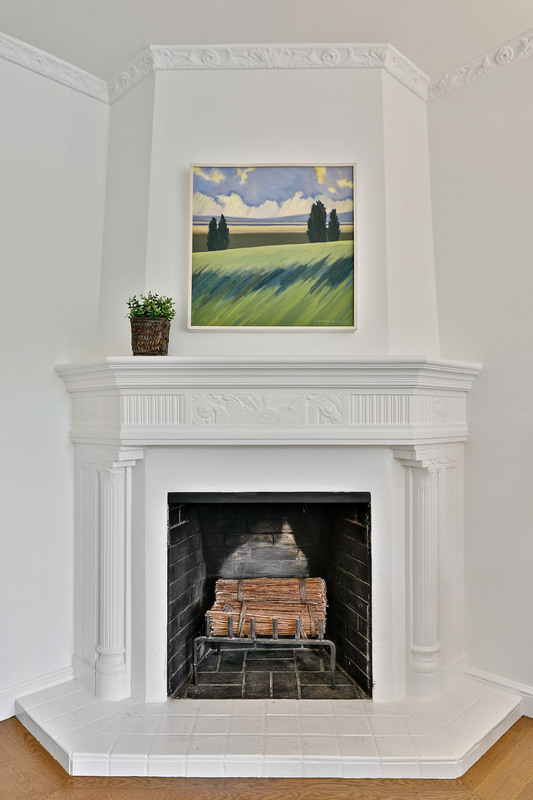 Classic period details include tunnel entrance, wrought-iron detailing, parquet hardwood floors, archways, ornate crown moldings, handsome woodwork, & striking corner fireplace. 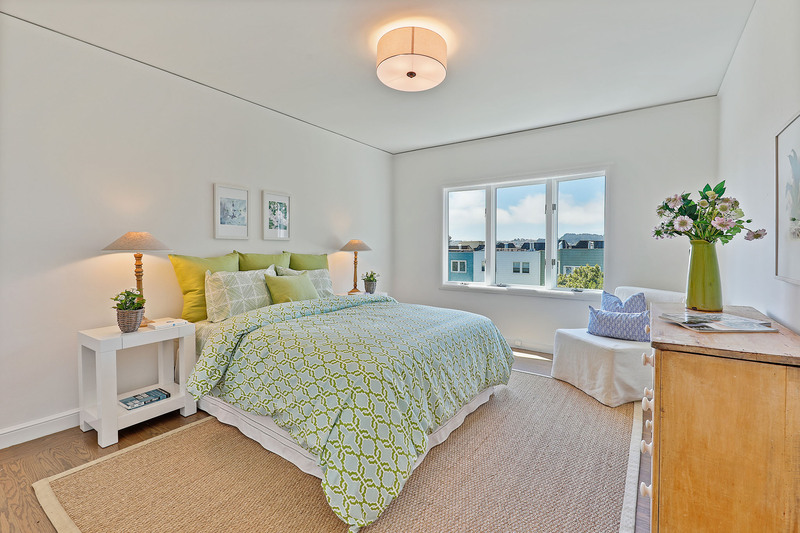 The interior is flooded with light, features a spacious & smart layout, and has expansive outlooks of trees, greenery & The City. 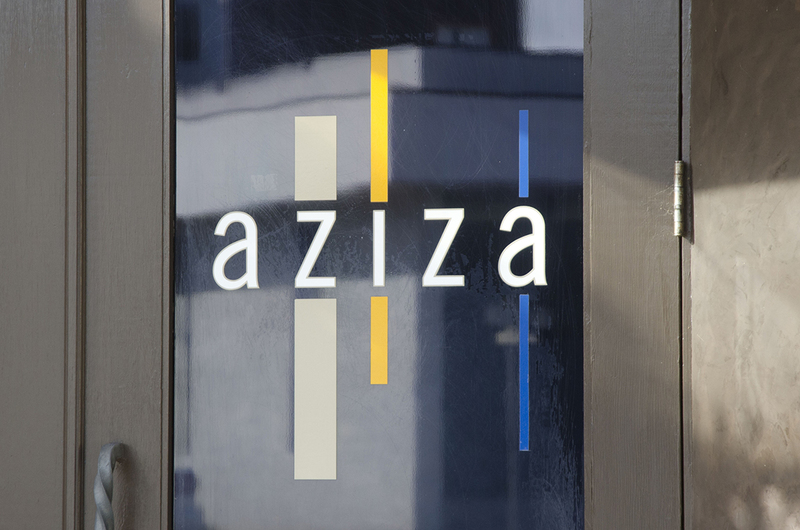 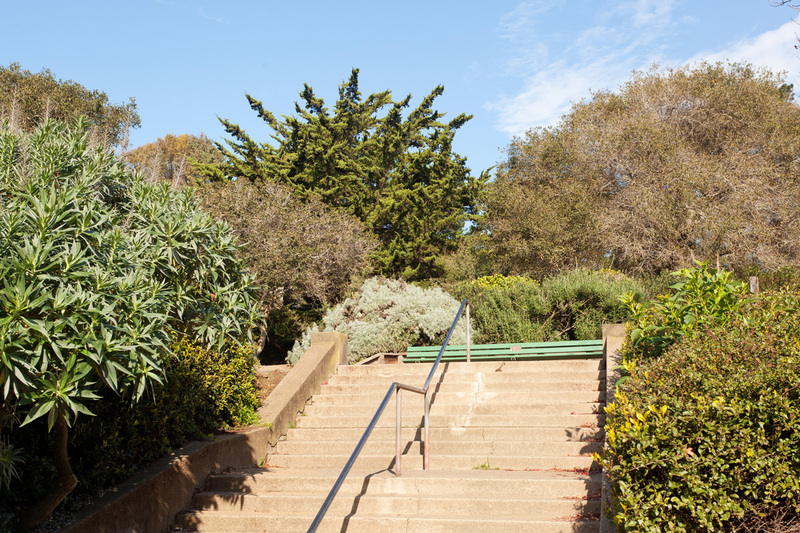 The entrance to the residence is through a "tunnel" walkway with terrazzo stairs leading up to the front door. 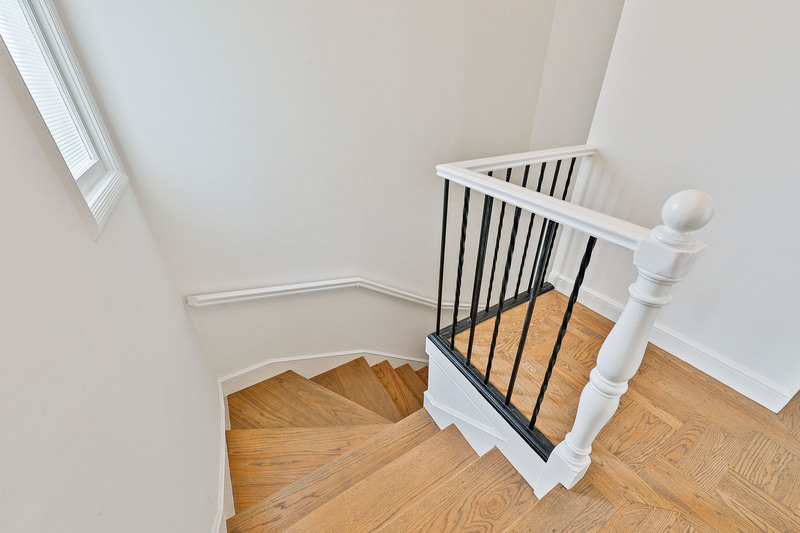 A beautiful curved staircase leads to an oversized foyer with an arched opening to the living room. 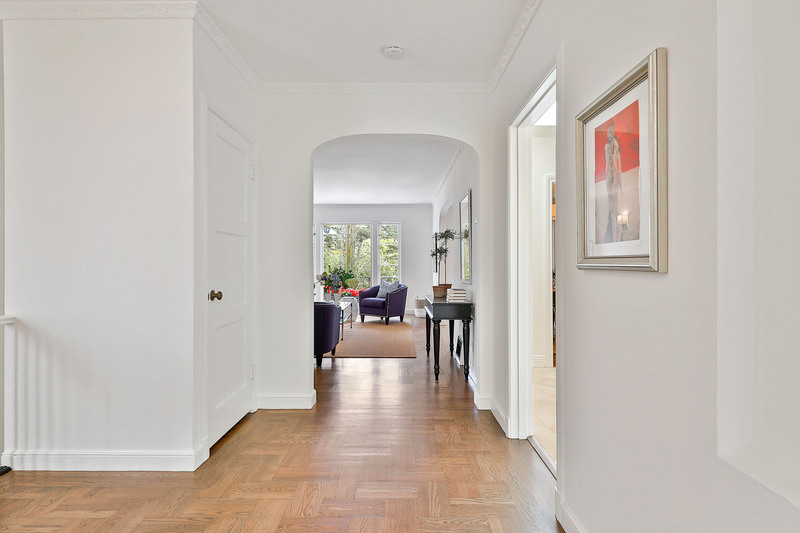 From the foyer, there is also access to the kitchen, and a central hall leading to the rear of the flat. 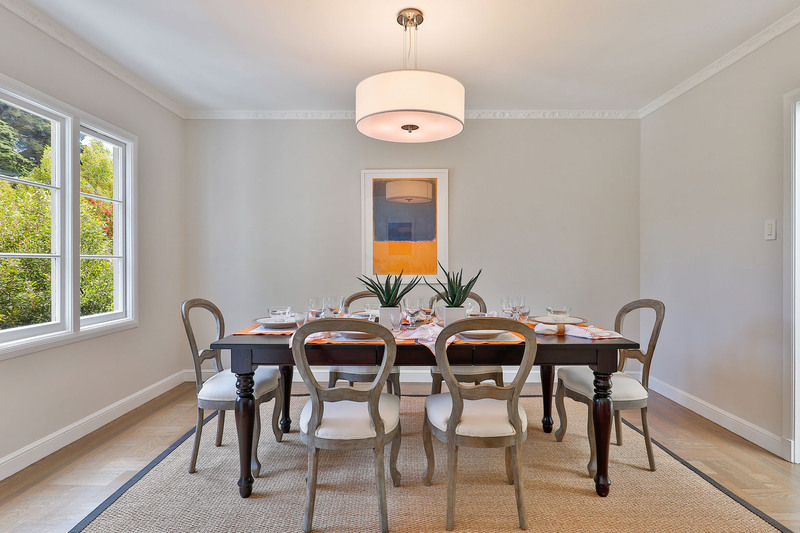 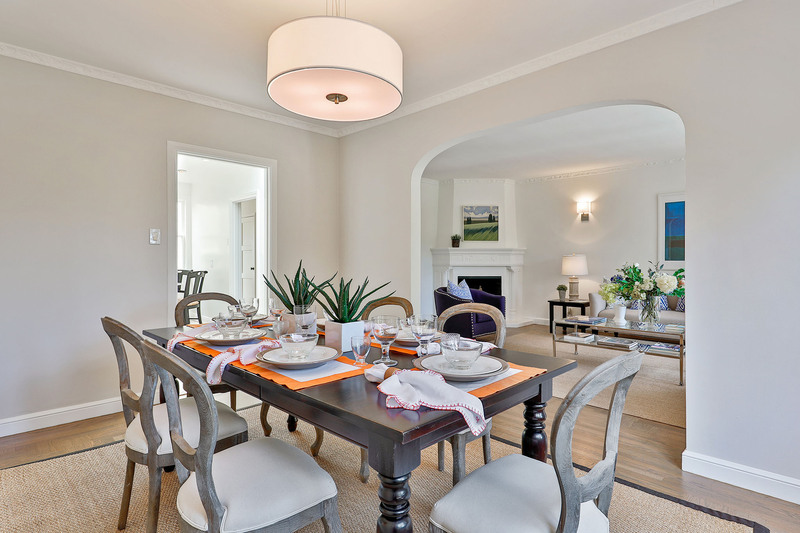 The truly elegant living & formal dining rooms are connected through a large arched opening allowing for wonderful flow, and creating a lovely, bright & airy entertaining space. 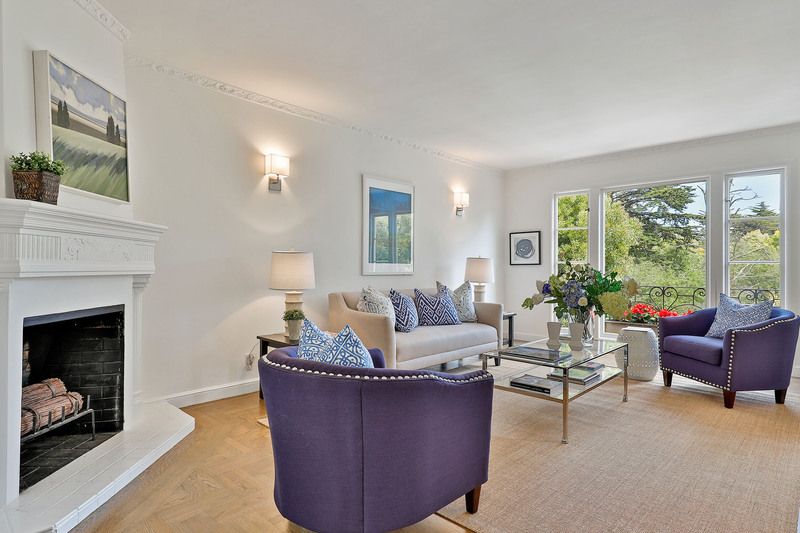 Elegant details include a handsome fireplace, window balcony, wall lighting sconces, finished parquet flooring, and big windows looking out towards greenery & mature trees. 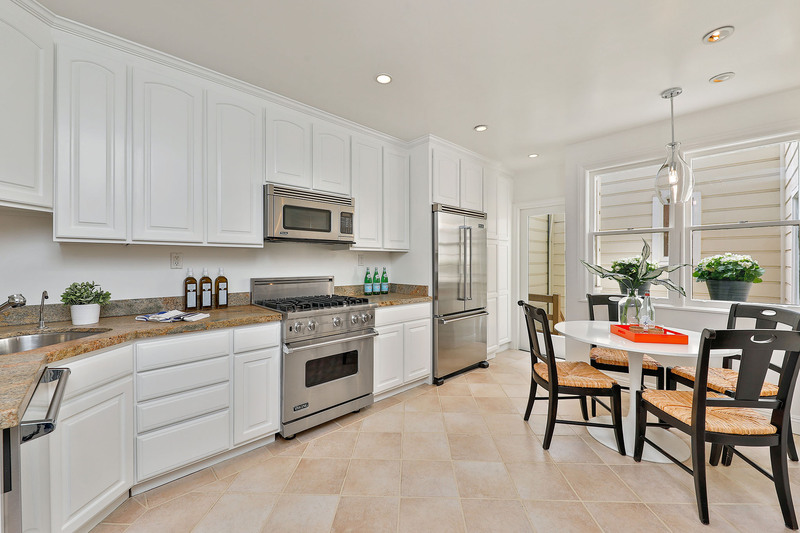 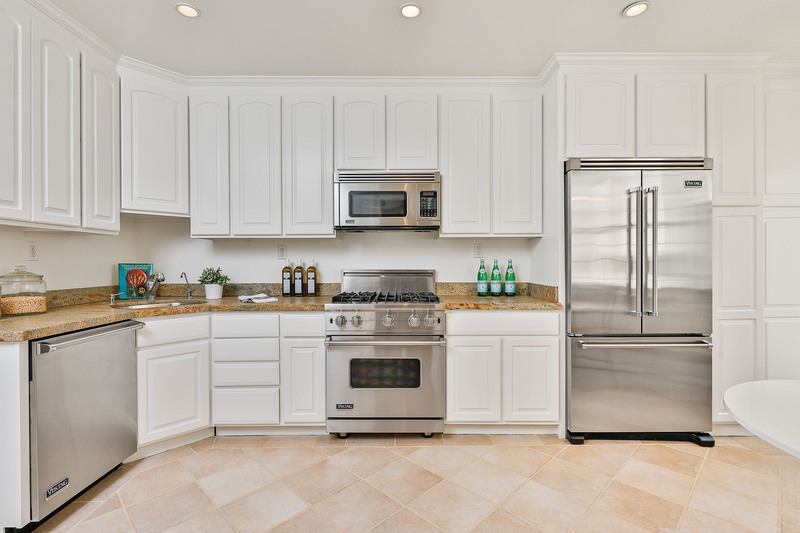 Next to the dining room is the remodeled kitchen featuring granite counters, tiled flooring, recessed lighting, and Viking stainless steel appliances. 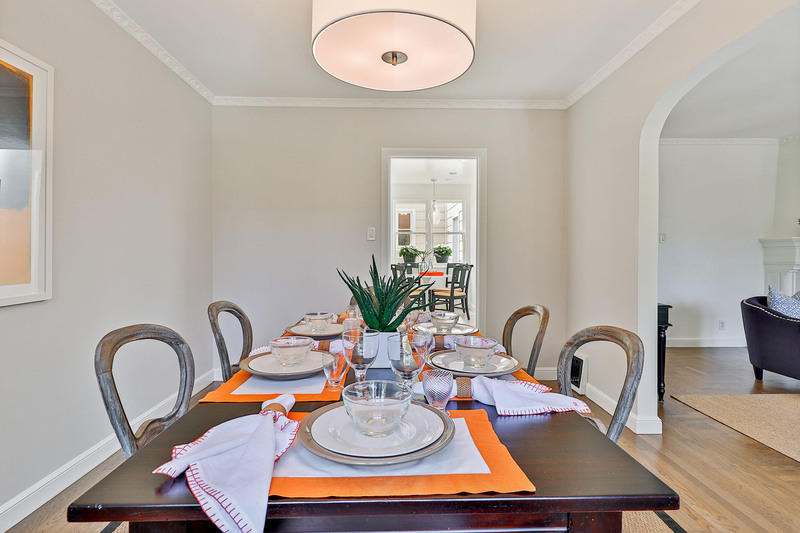 There is a spacious dining area, skylight, and windows overlooking a bright, covered area with stairs to the yard, storage & garage. 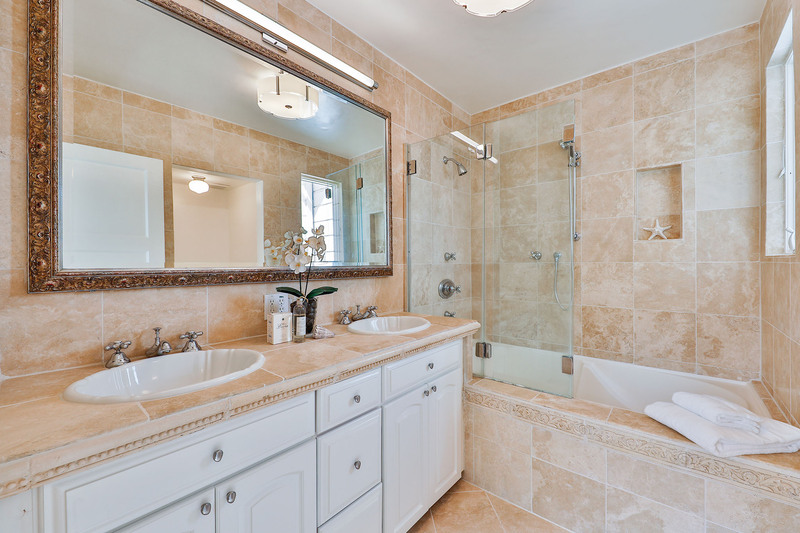 The center hallway is illuminated by a large picture window, and leads past an in-closet stacked washer/dryer, and a full luxurious bathroom with limestone, double vanity & soaking tub. 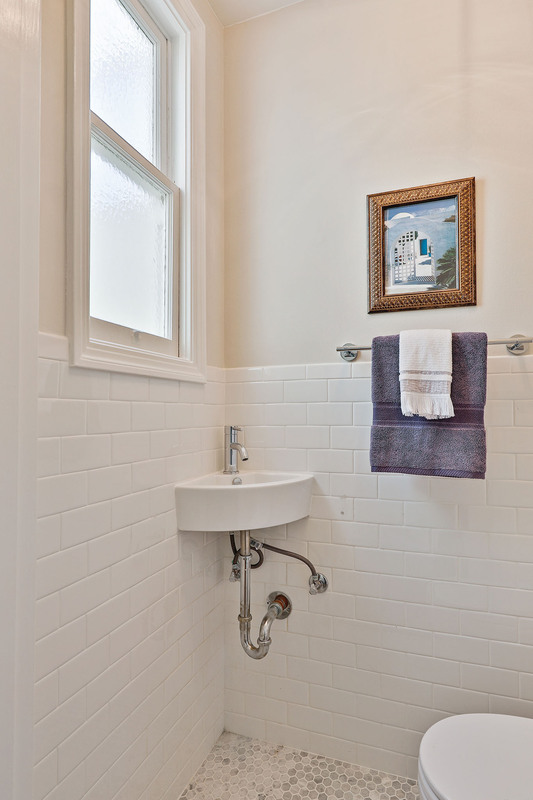 Further down the hall is a remodeled half bathroom with mosaic floor & subway tile, as well as additional closet space. 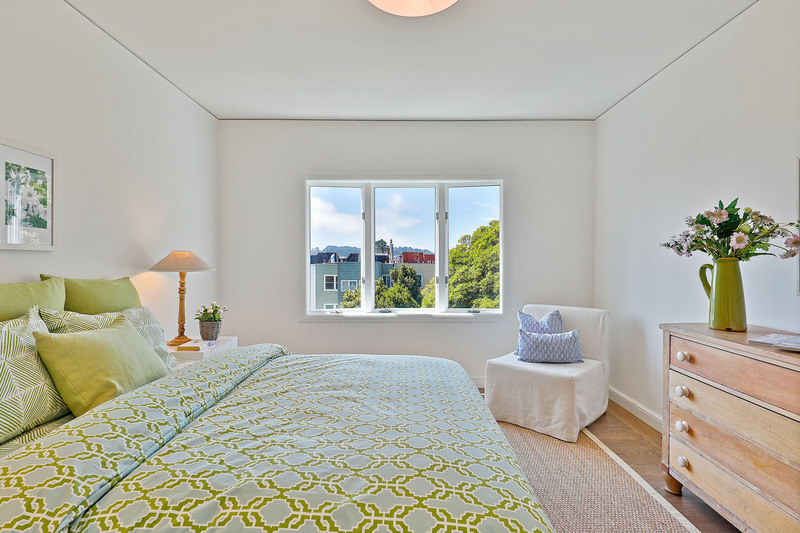 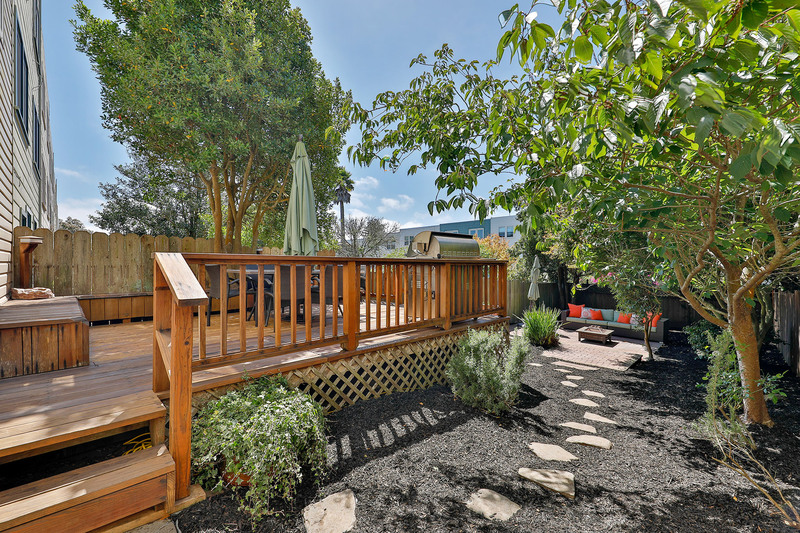 The spacious bedrooms in the back overlook the lovely back yard and offer western City views. 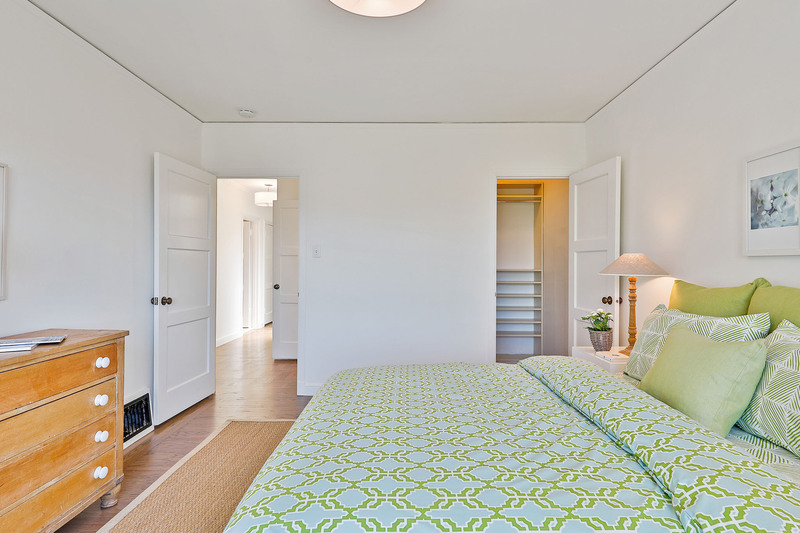 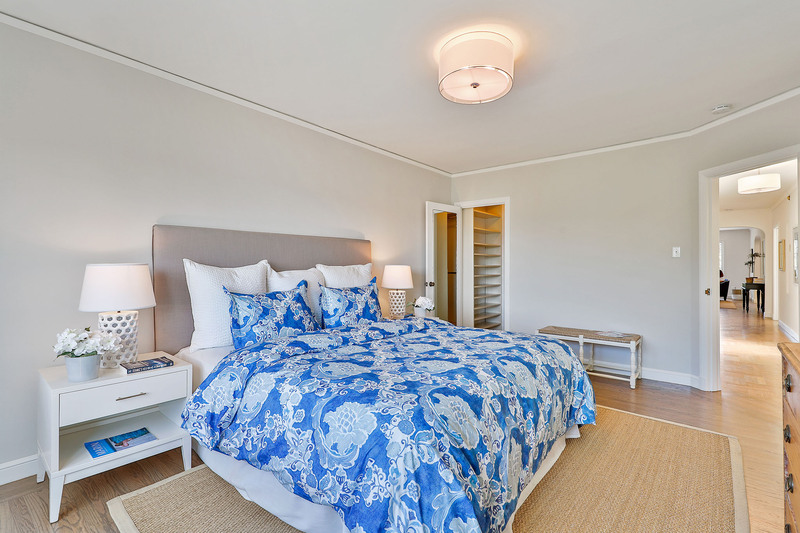 Both bedrooms have big walk-in closets with organizers, straight-plank hardwood floors & picture moldings. 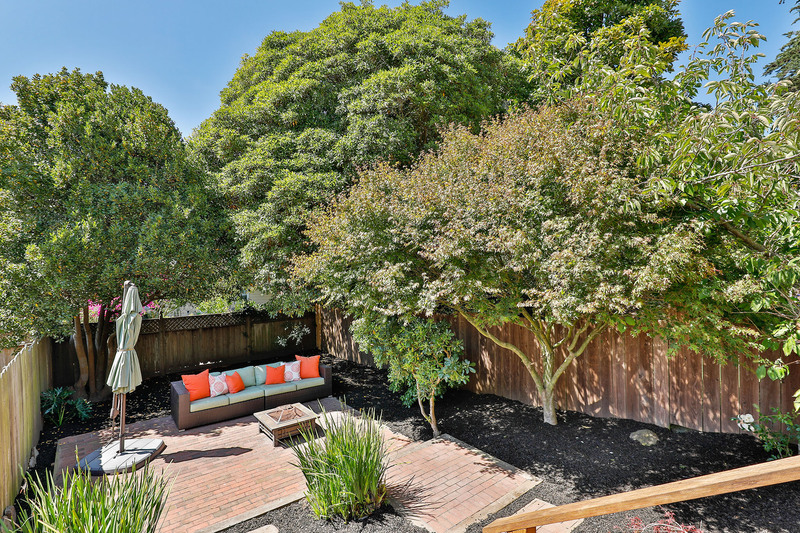 The 127 foot deep lot allows for a large back yard, which features a deck with built-in bench seating, brick patio, and lots of mature plantings such as maple trees & rosemary. 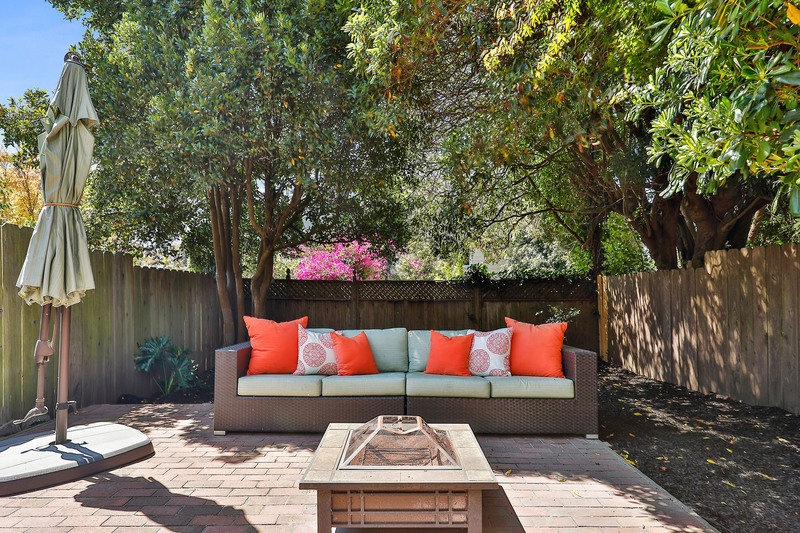 Enjoy sunny Southern exposure and plenty of room for grilling, outdoor dining, or simply lounging in various areas for seating. 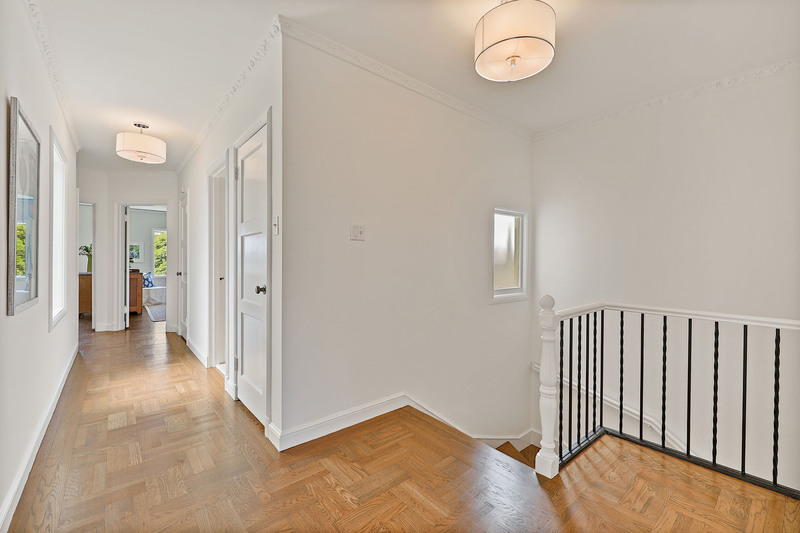 The garage and basement are spacious with a separate tradesman's entrance from the street, and a large private storage room (potential office?) 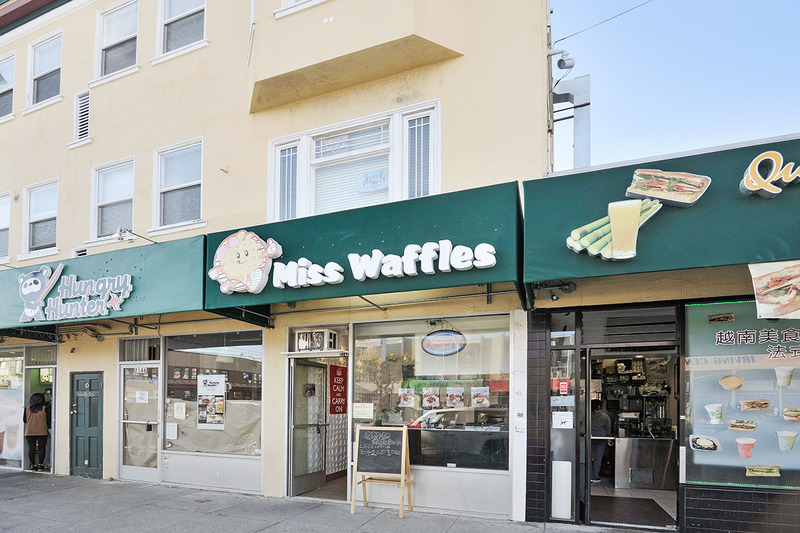 with window to the yard. 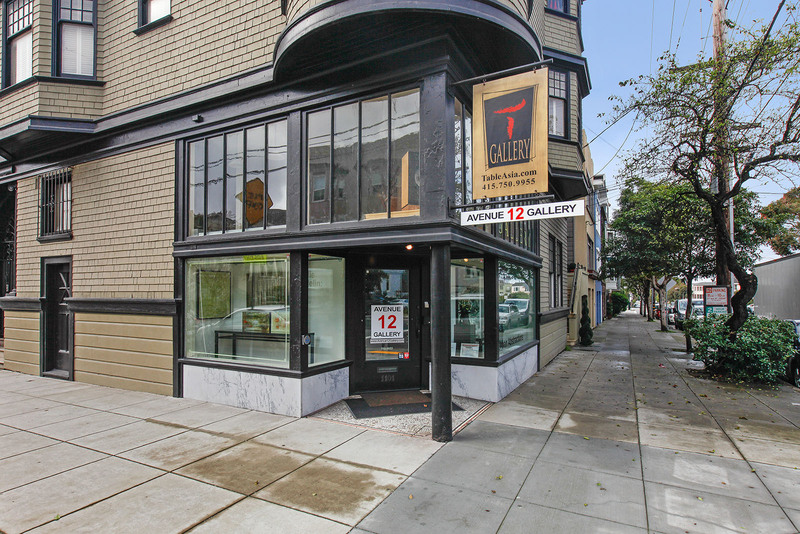 The garage currently has tandem parking but there is a $41,000 bid from Add-A-Garage to convert to independent parking. 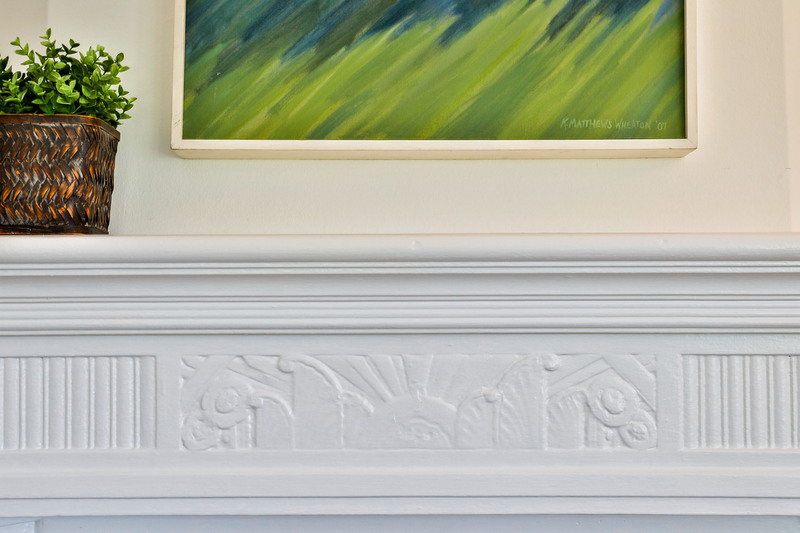 building insurance, gardener & mainenance/repairs as needed - in 2017 this was equivalent to $301 per month per unit. 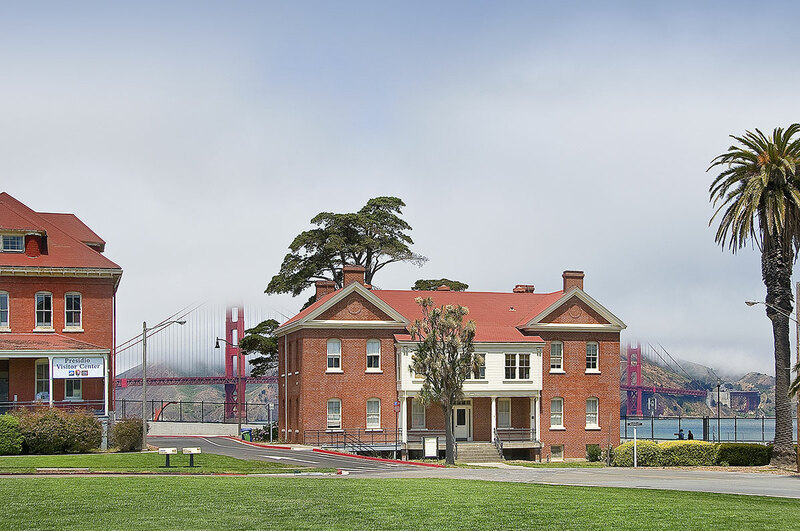 * Data on Henry Horn from San Francisco Planning Department Historic Context Statement by Mary Brown, Preservation Planner 4/3/13; Addtional data from San Francisco water records. 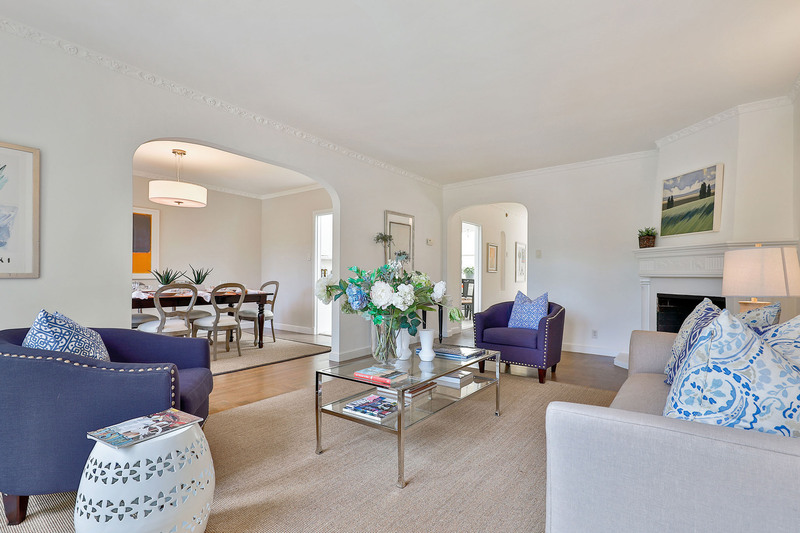 Interior square footage approximate per Floor Plan Visuals, buyer should verify. 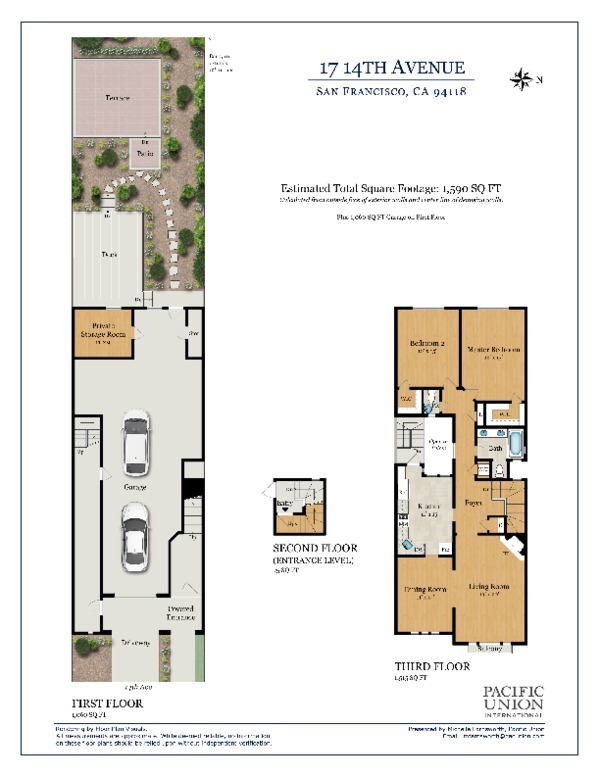 Lot size & year built approximate per Realist Report, buyer should verify. 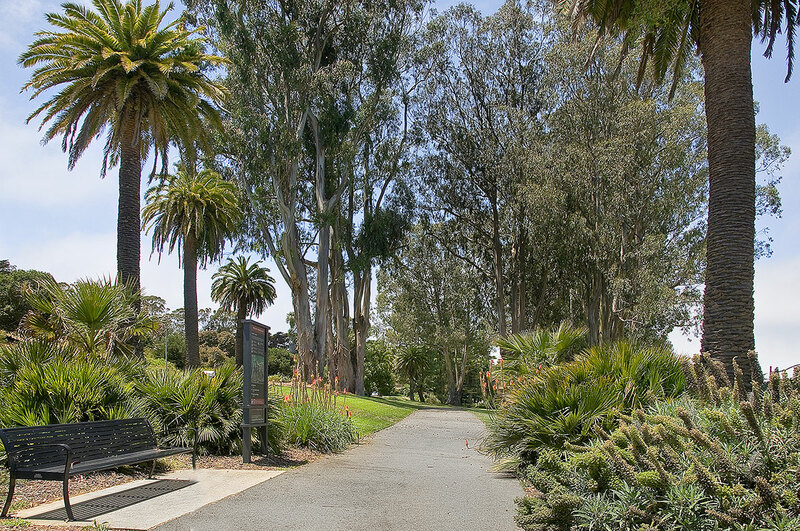 The Lake District is named for Lake Street, which runs through the center of this this delightful neighborhood bordered by California Street and The Presidio. 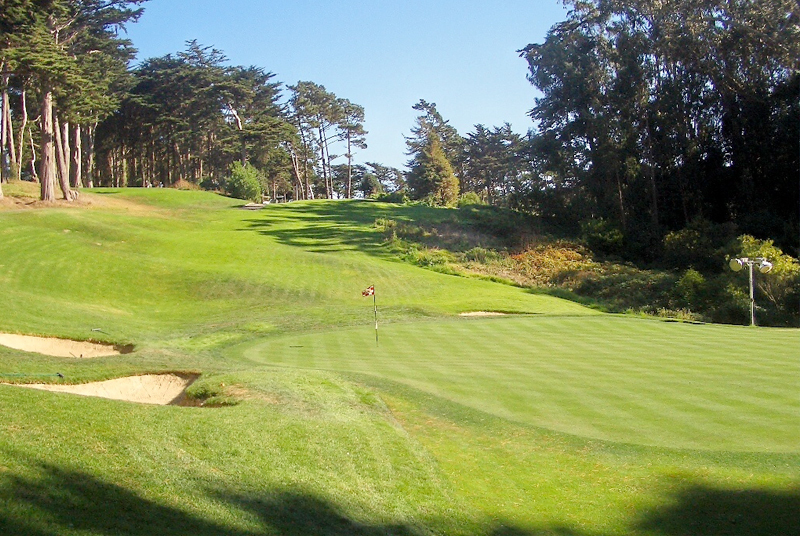 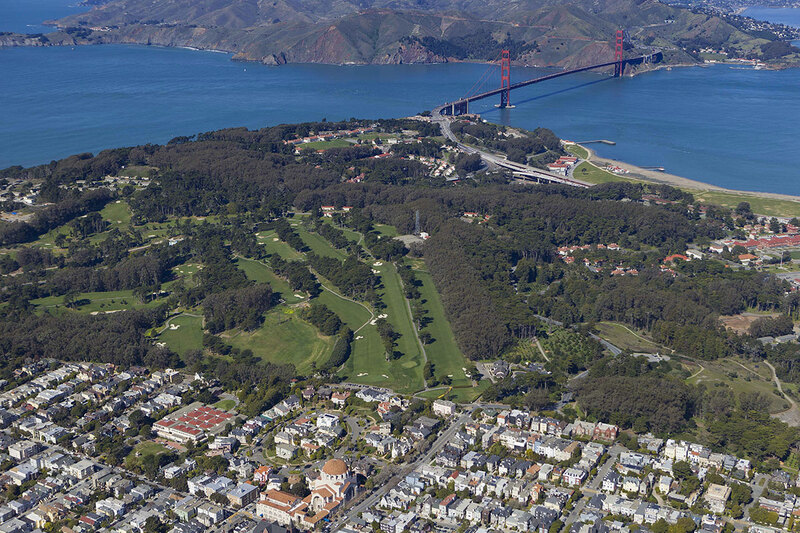 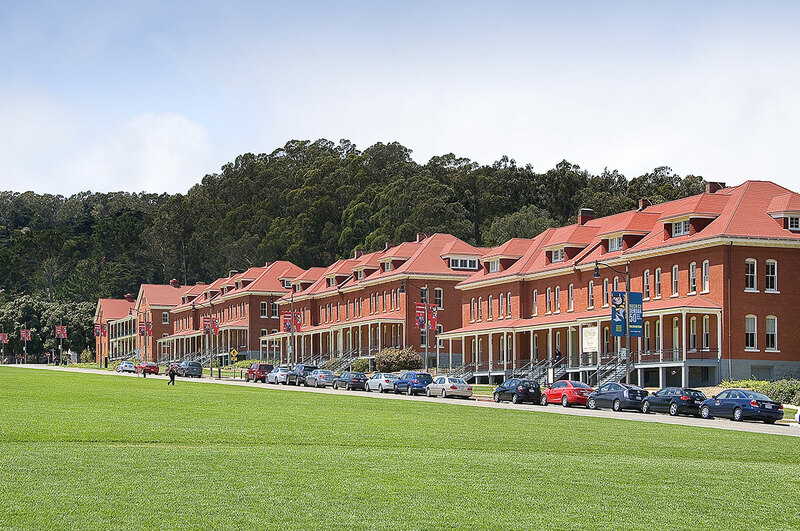 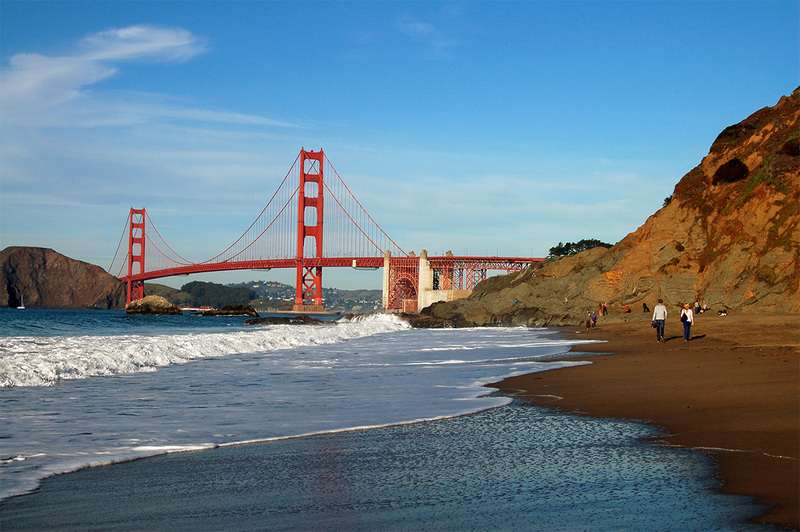 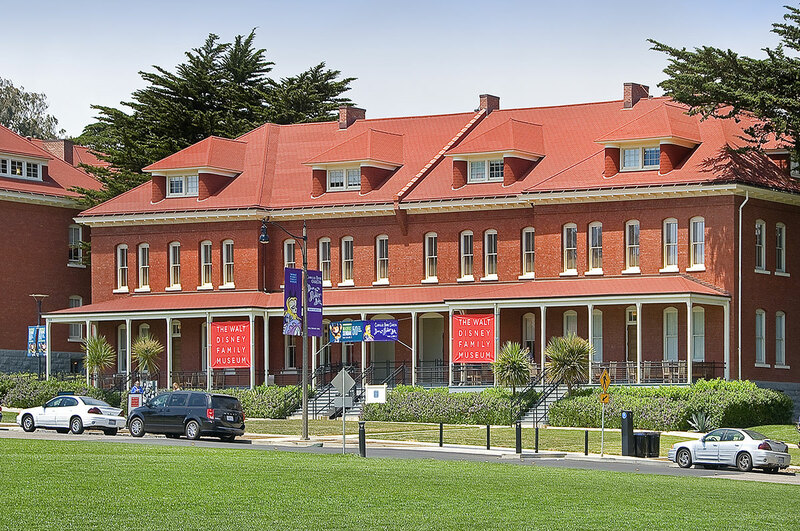 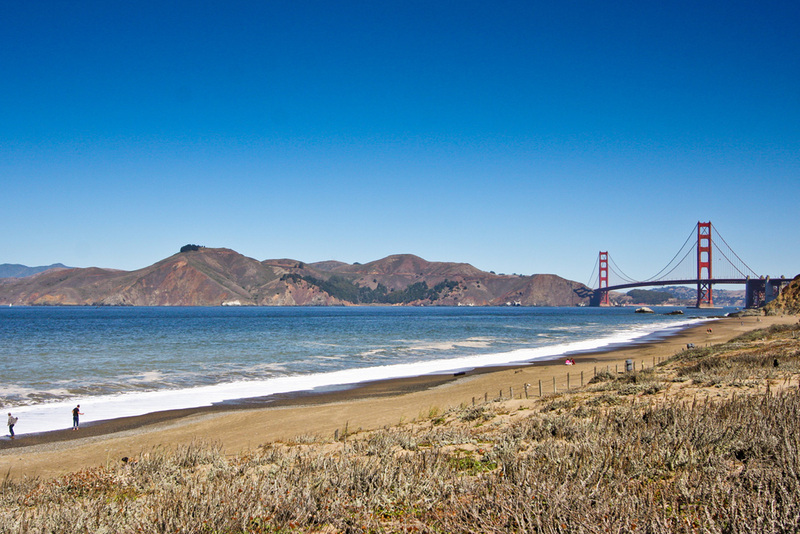 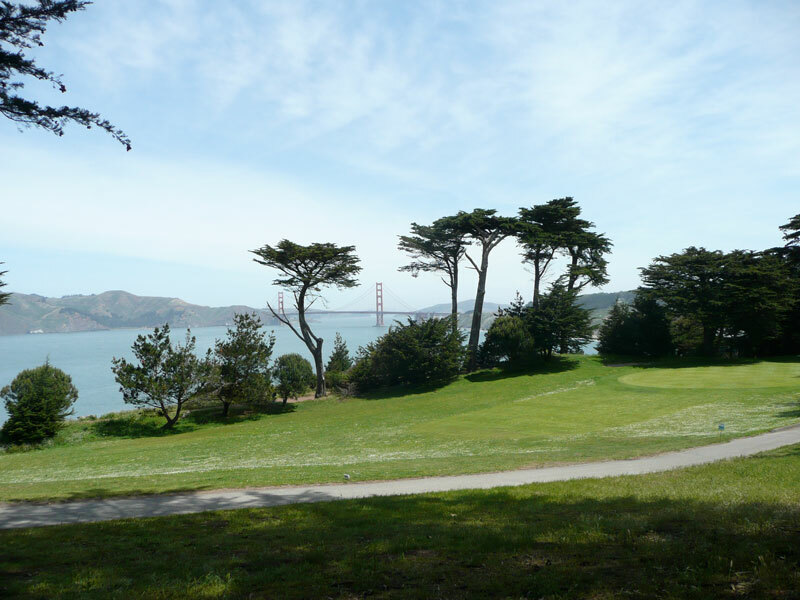 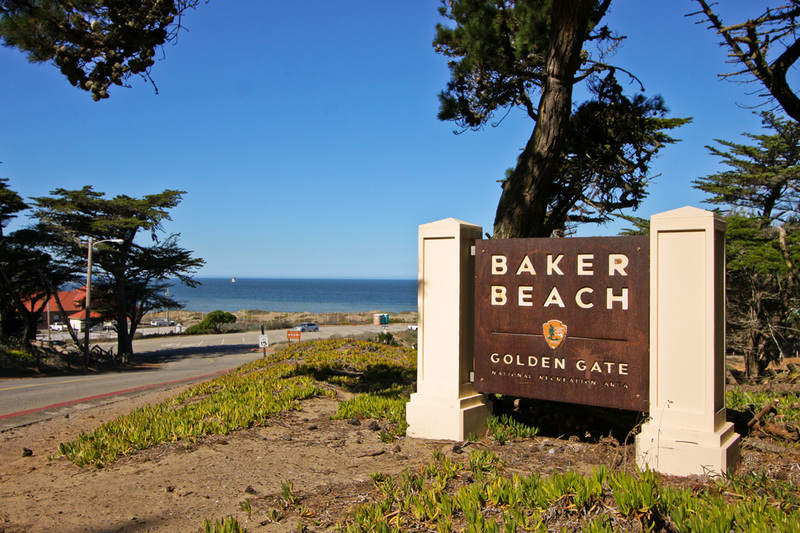 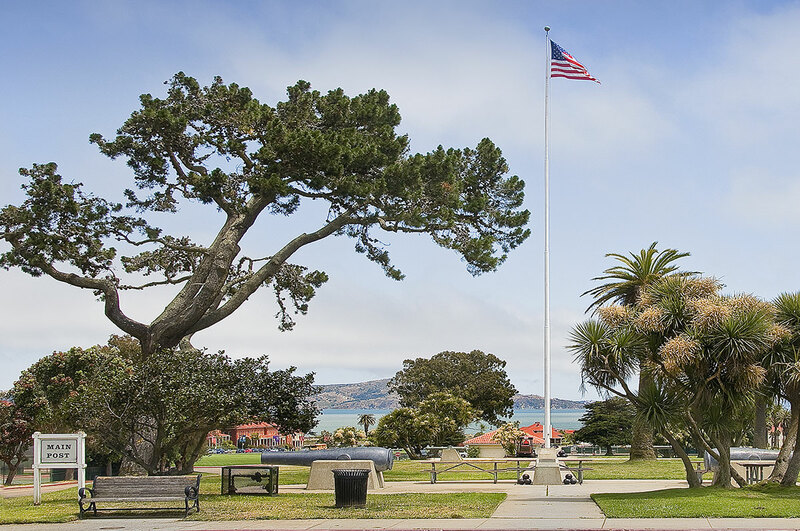 The big attractions for residents are many-fold, including great schools, substantial 100-year-old homes, and daily access to the open spaces of the Presidio, Baker Beach, and the Presidio Golf Course. 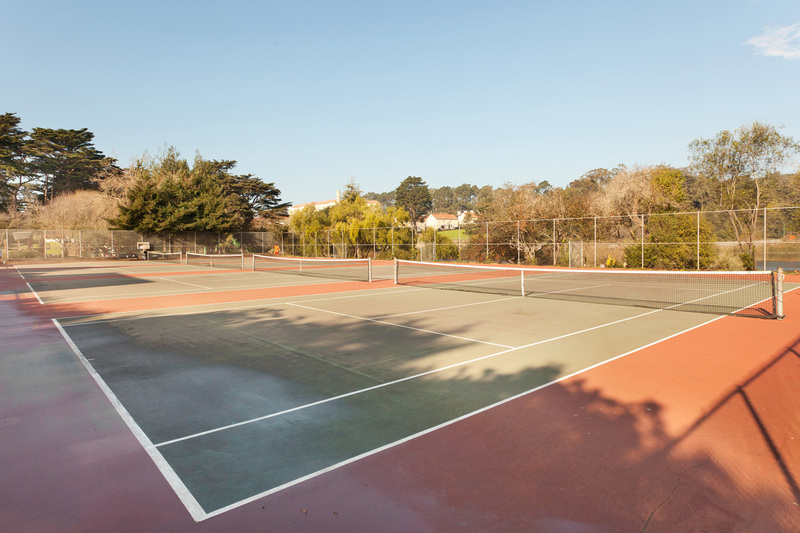 Tennis and Basketball enthusiasts will find courts close by, along with a playground for younger children. 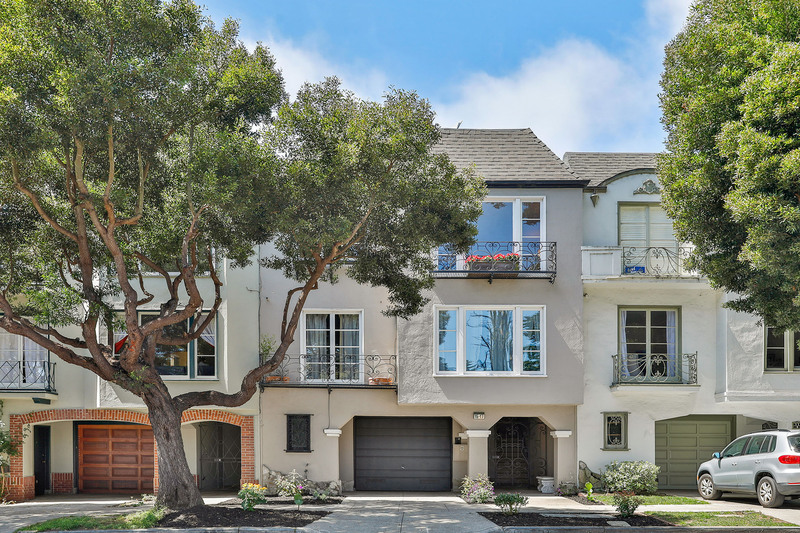 A well-manicured and affluent neighborhood, the streets are quiet and tree-lined, displaying a blend of stately, immaculate Edwardians and grand Victorians. 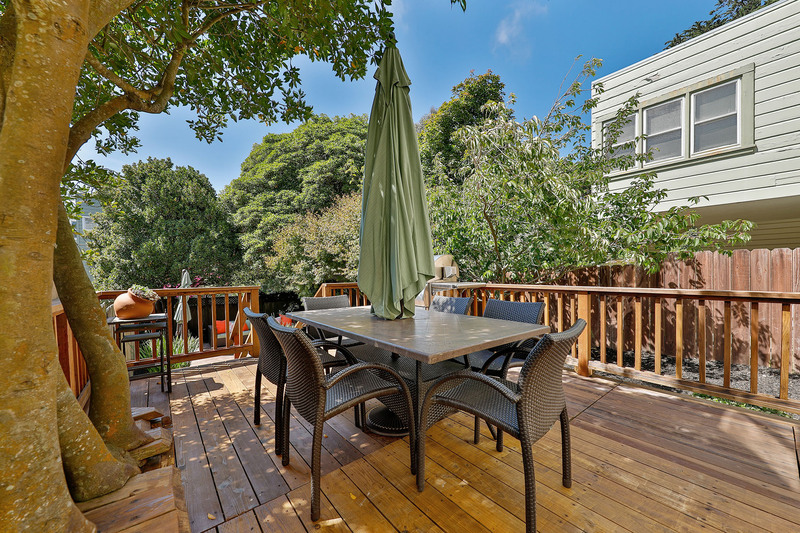 Many of the area homes boast large backyards, providing a chance to escape the grind of city life, and giving kids a place to run. 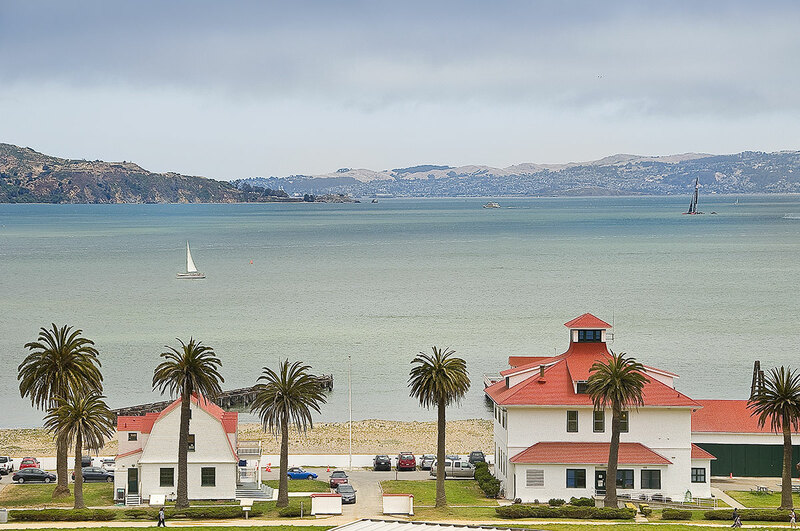 Schools, both public and private are exceptional. 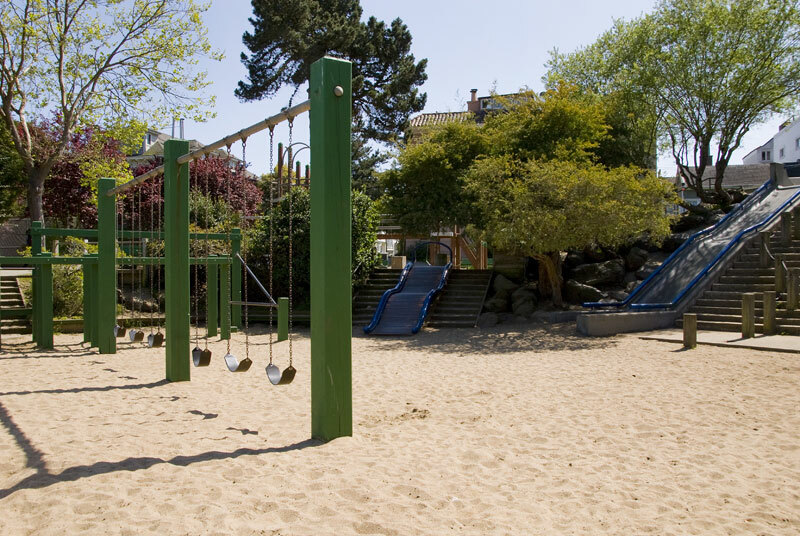 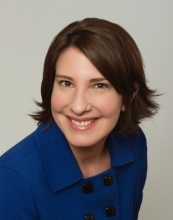 On the private side, Adda Clevenger Prep and the prestigious Katherine Burke School for girls offer a high caliber K-8 education. 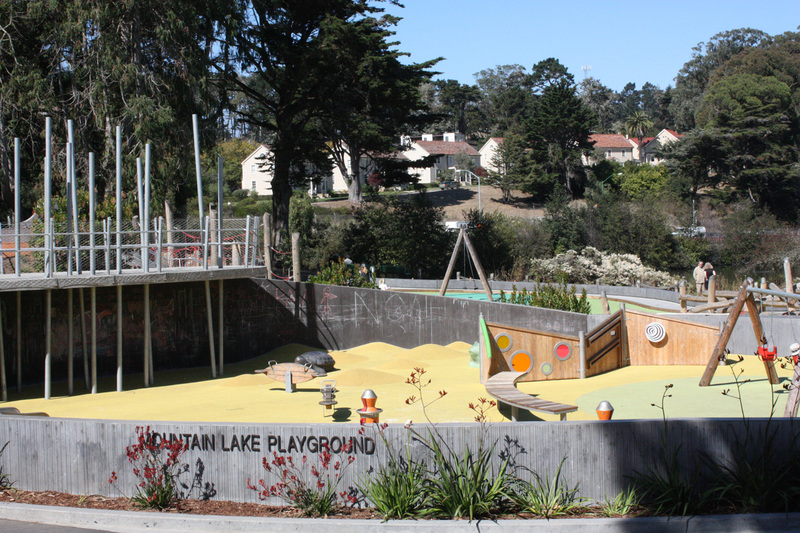 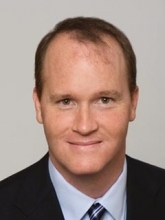 Frank McCoppin, the public elementary school has a notable reputation, having scored an 827 of the California API. 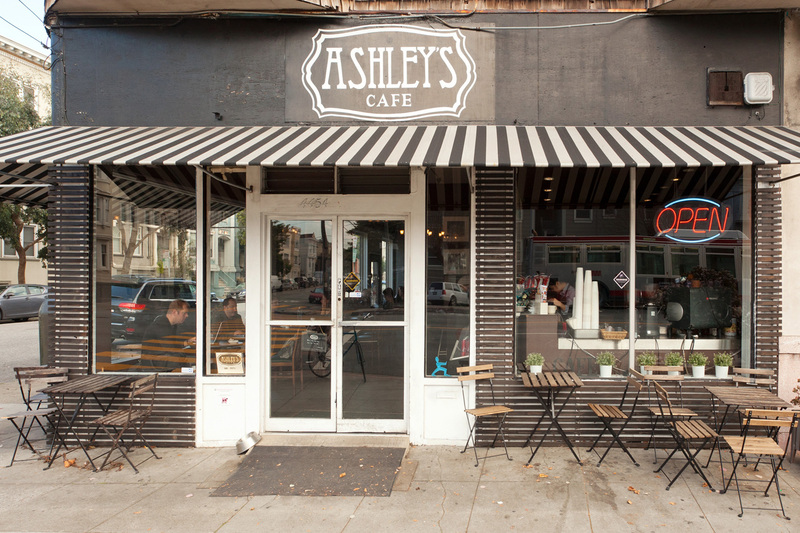 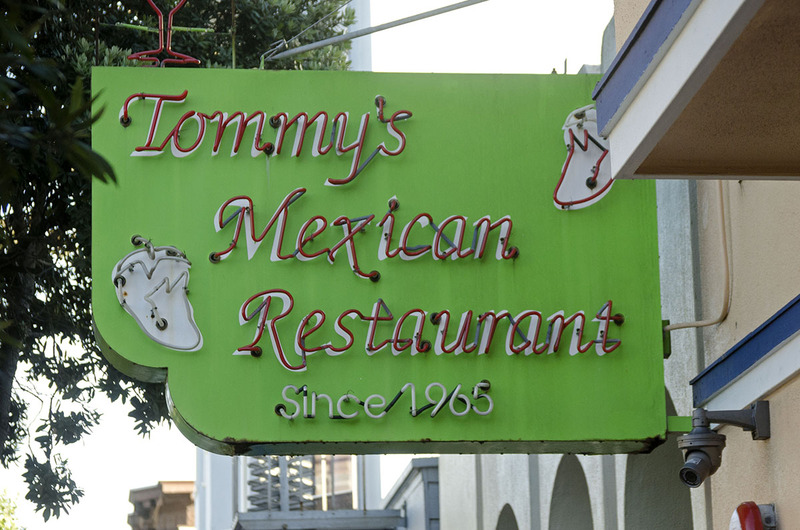 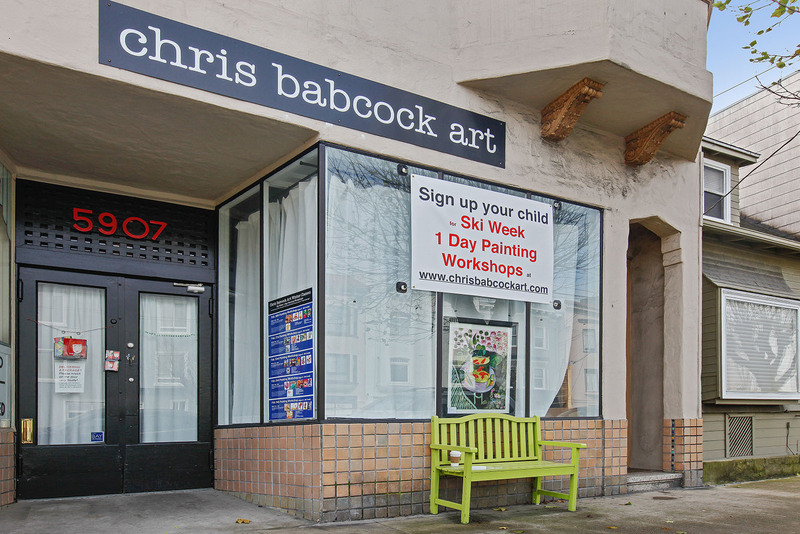 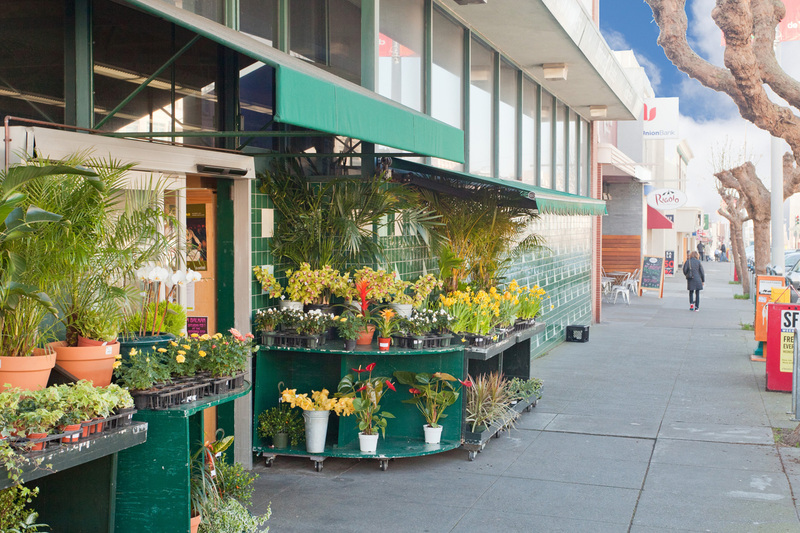 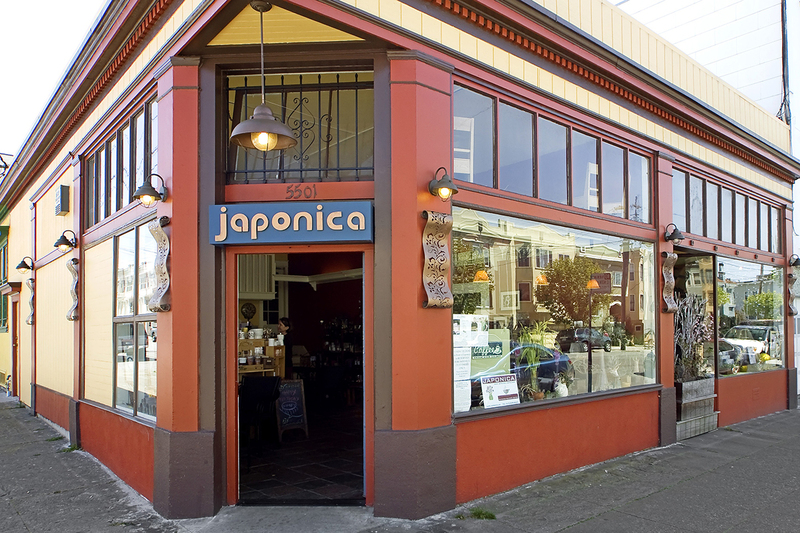 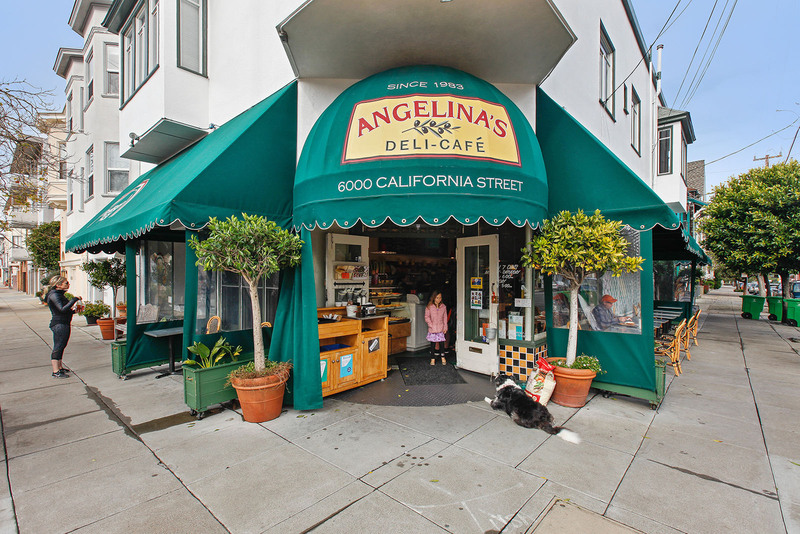 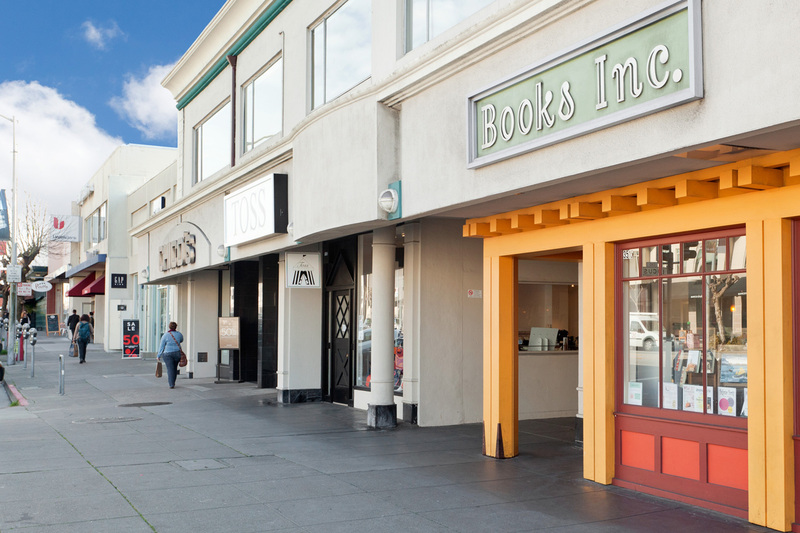 Clement and California Streets offer extensive shopping and dining for locals. 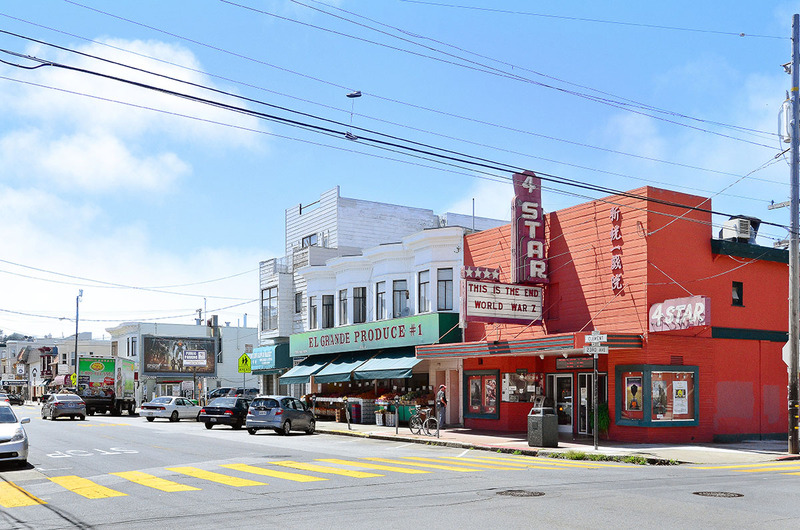 The district is renowned for its variety of affordable ethnic restaurants, produce markets, and well-appointed specialty stores. 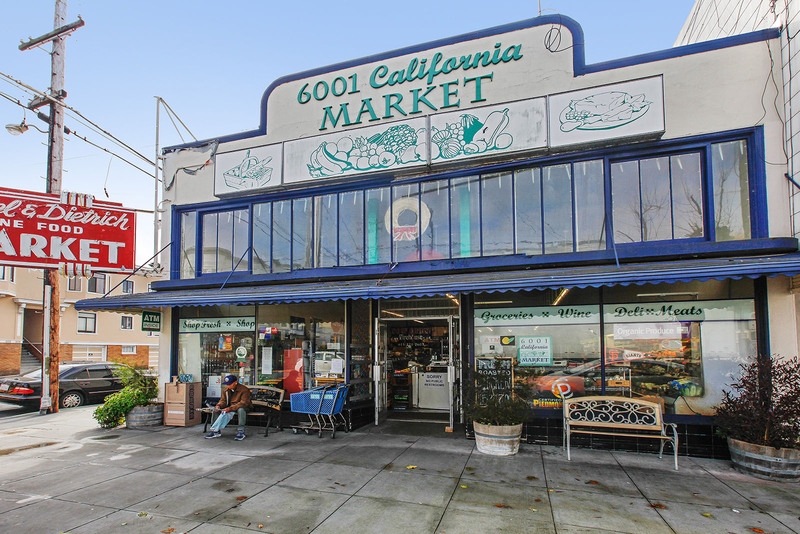 Laurel Village on California Street offers additional gourmet groceries, and larger retailers. 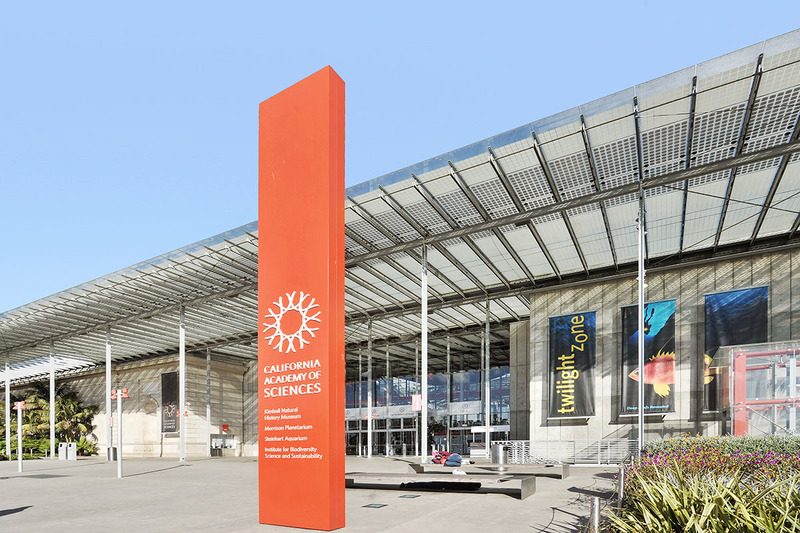 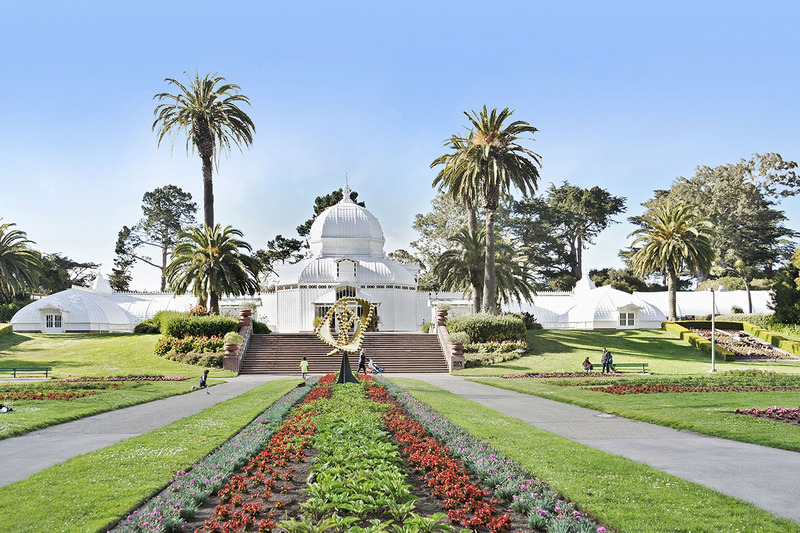 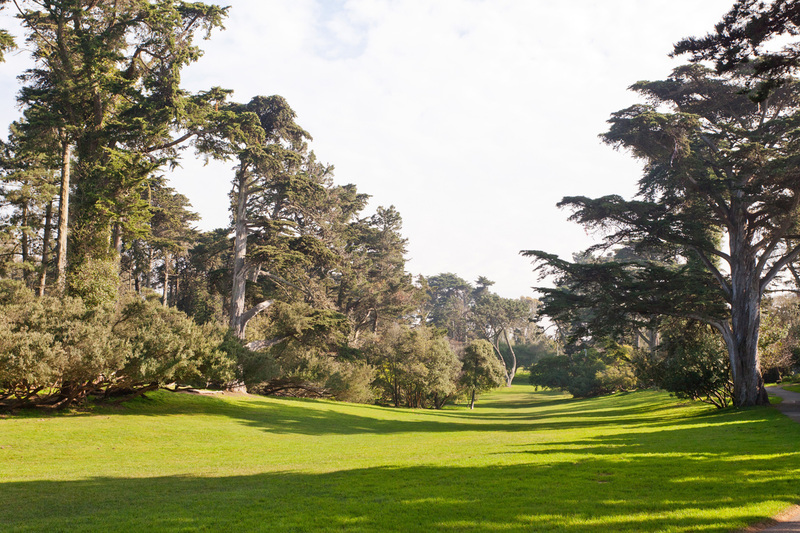 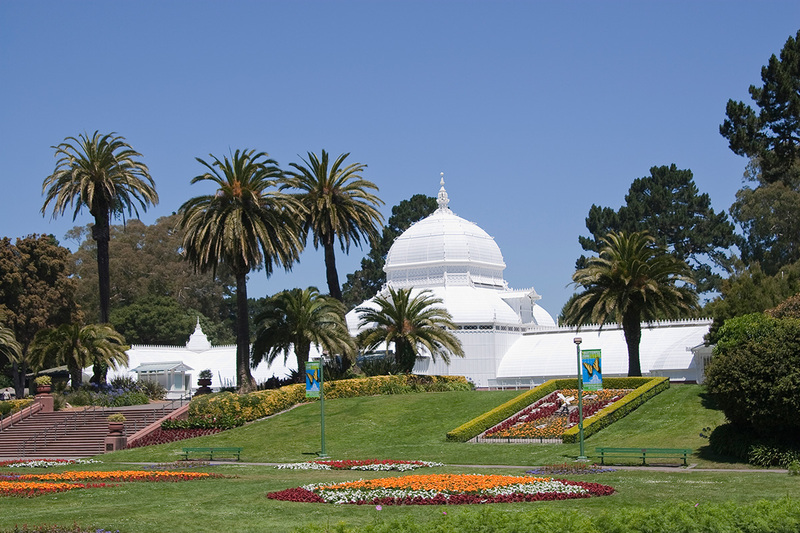 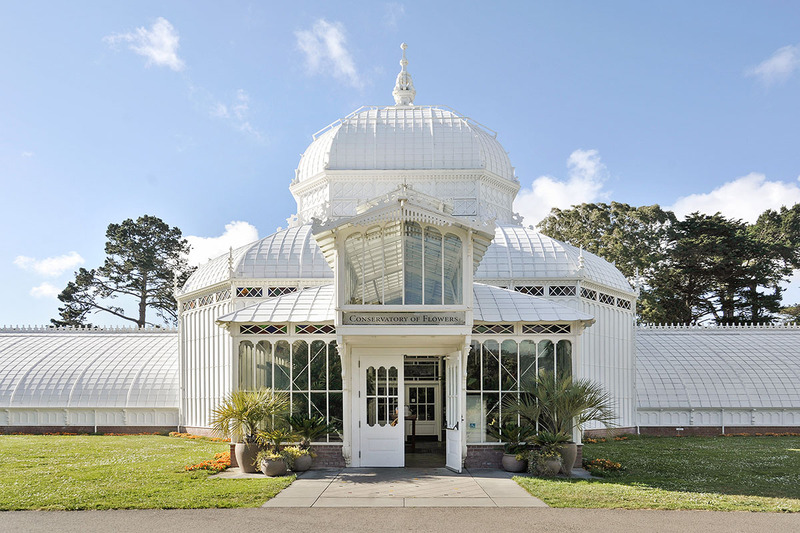 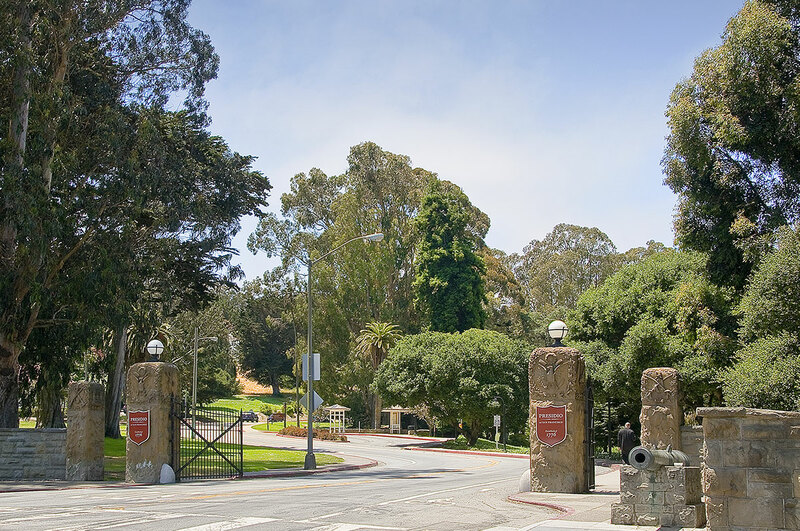 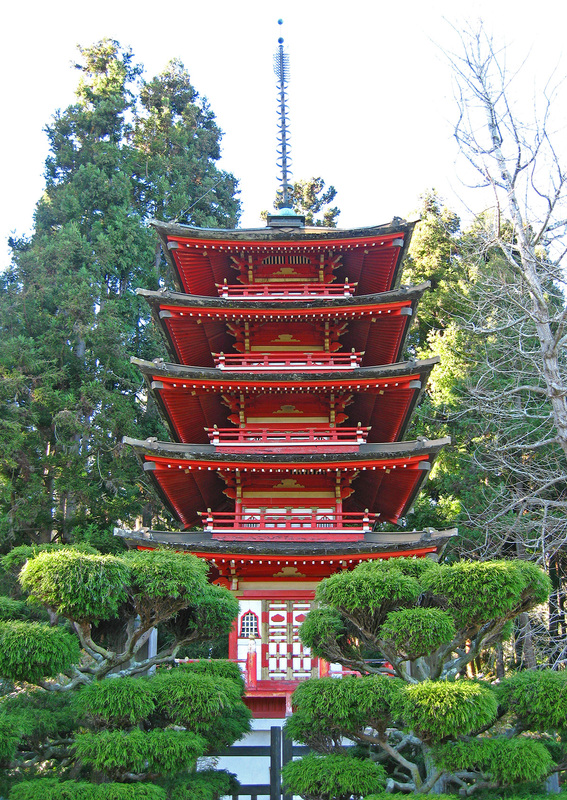 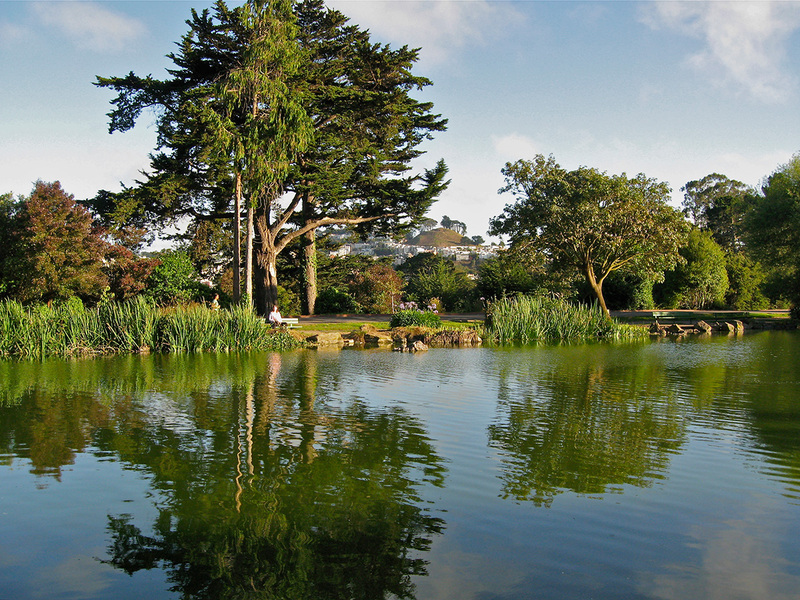 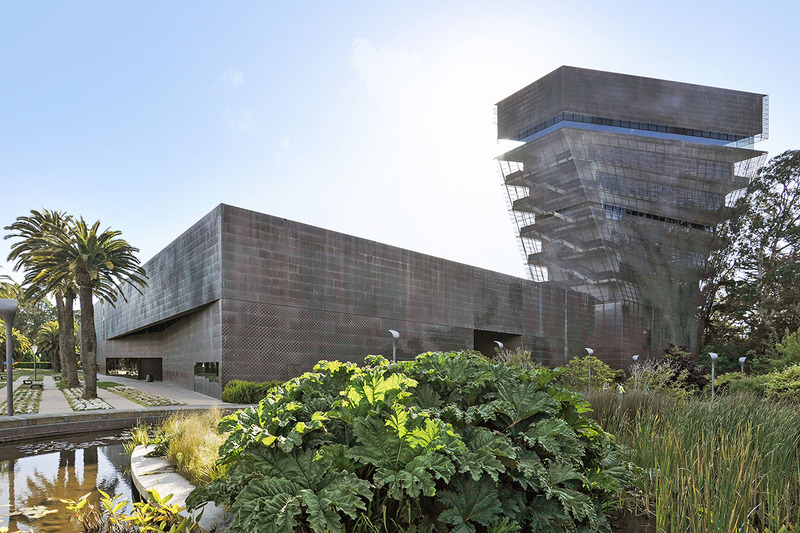 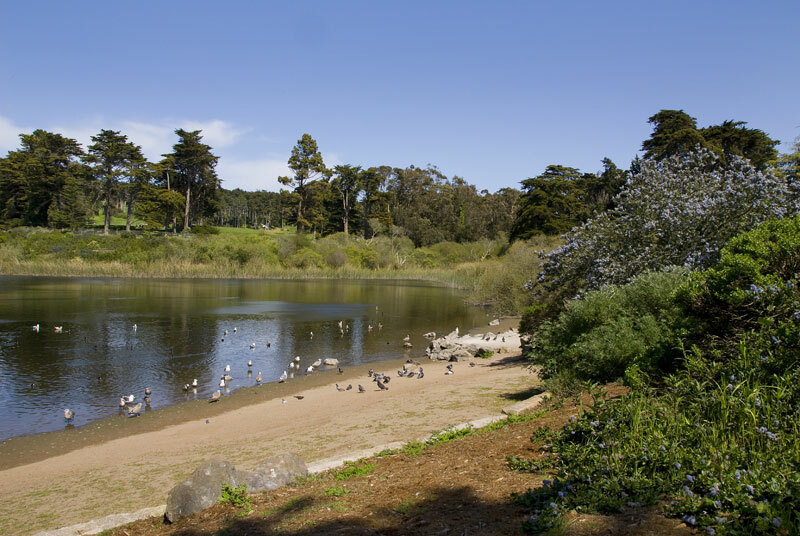 Even Golden gate Park is less than 8 blocks away, where the Academy of Sciences, the DeYoung Museum, Conservatory of Flowers, Tennis courts and much more are just a short stroll away. 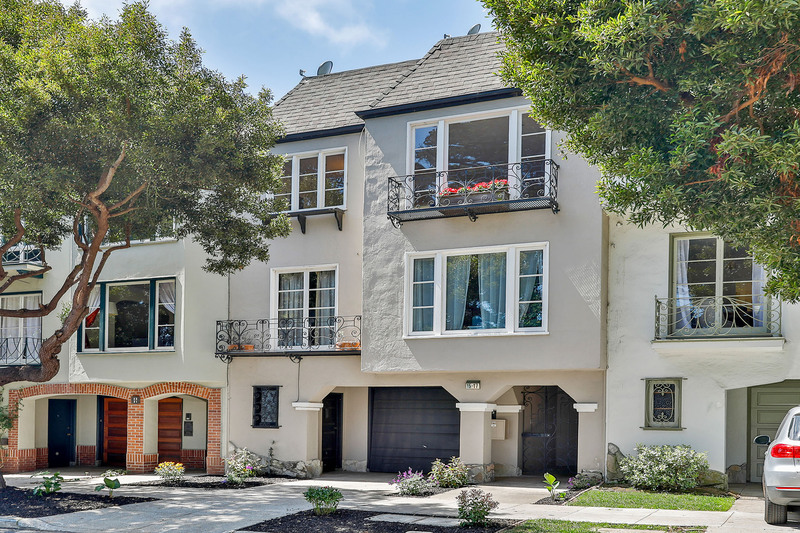 This neighborhood is extremely walkable and bikeable with flat streets and great bike lanes! 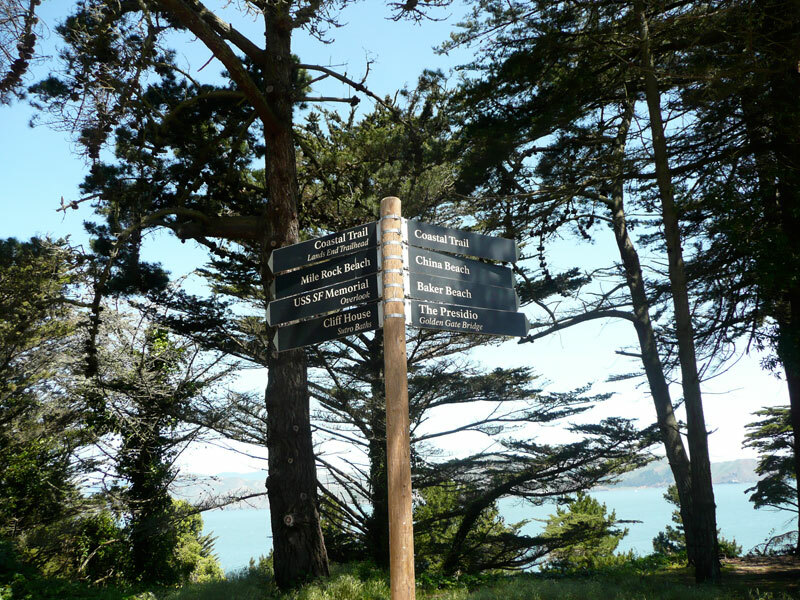 Transportation is excellent with The PresidoGo Shuttle Bus (mostly free) which takes you all around the Presidio as well as to downtown San Francisco & the Transbay Terminal; MUNI & Tech Shuttle bus stops are close by; and there is easy access to both the Golden Gate Bridge to Marin County / wine country, as well as the 280 freeway to Silicon Valley.